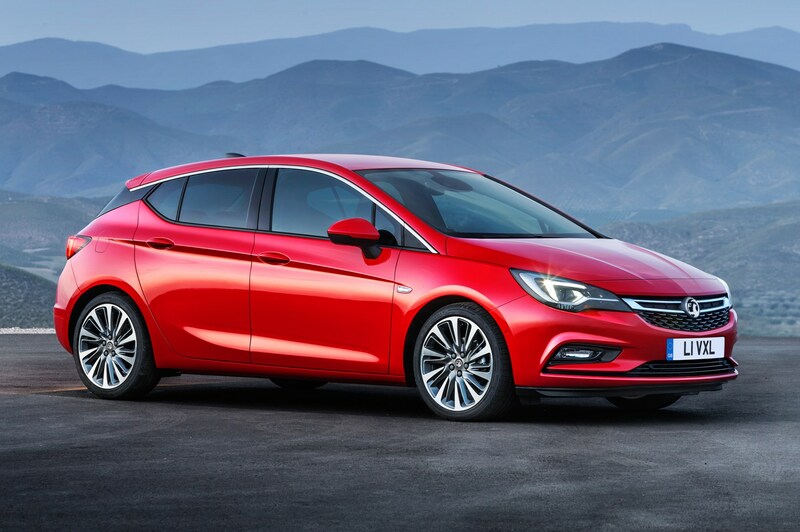 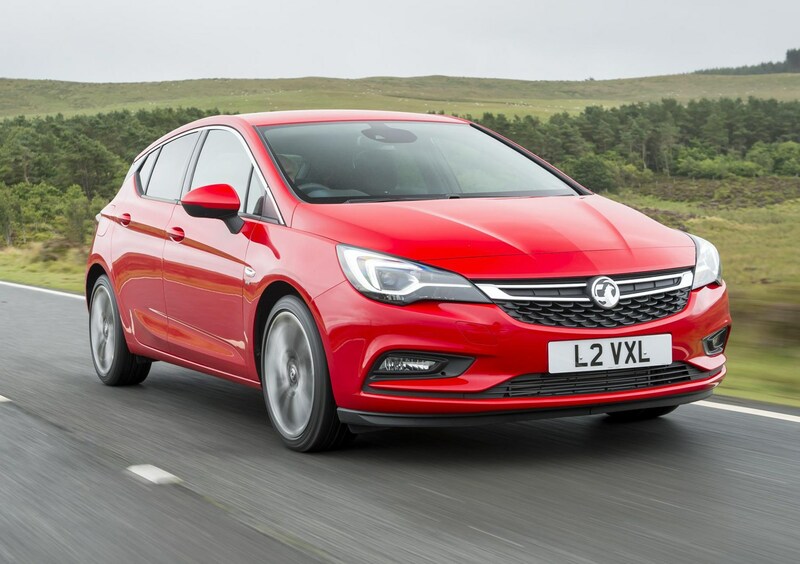 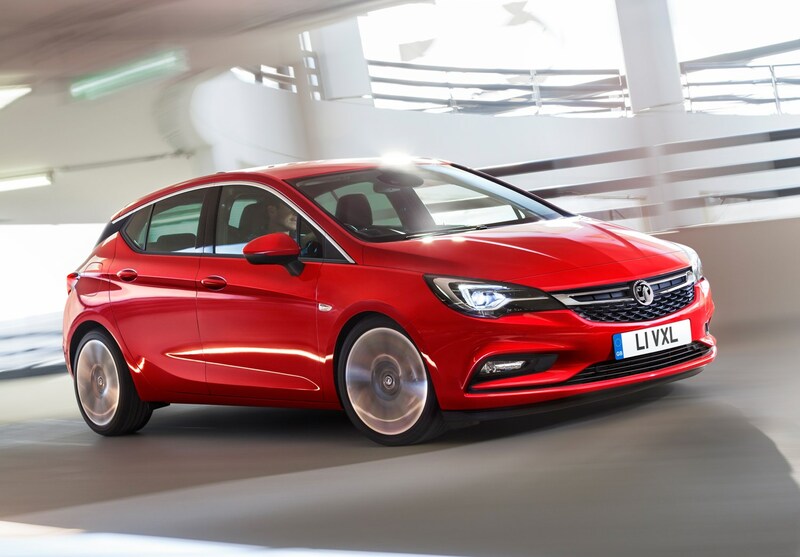 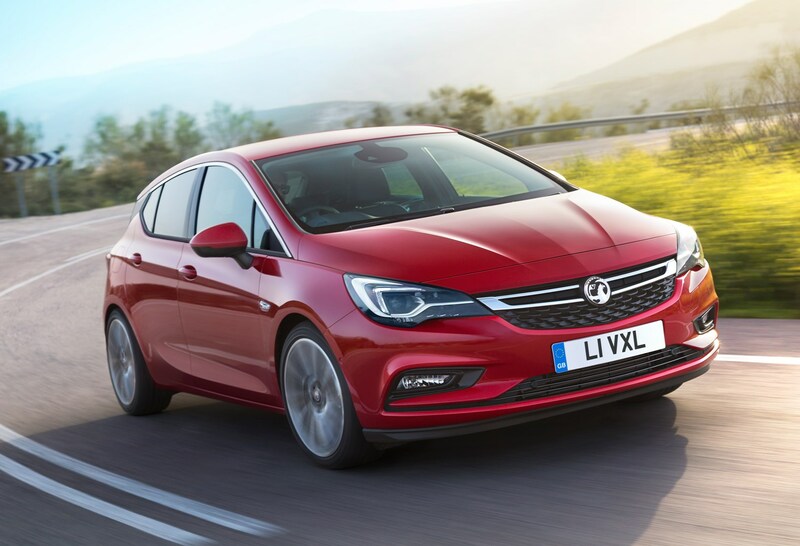 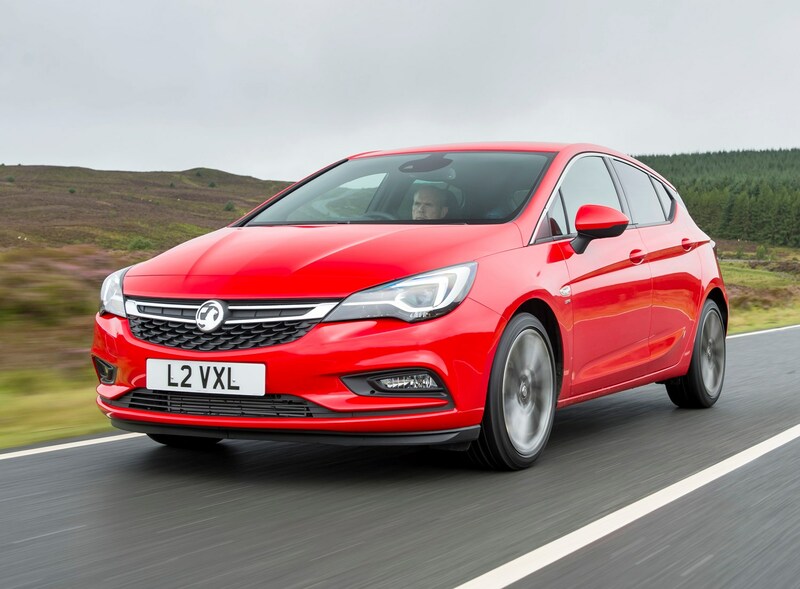 With a sharper-edged design and lightweight underpinnings, the seventh-generation Vauxhall Astra hatchback range has a tough job on its hands with such an array of accomplished rivals in the compact family car market. 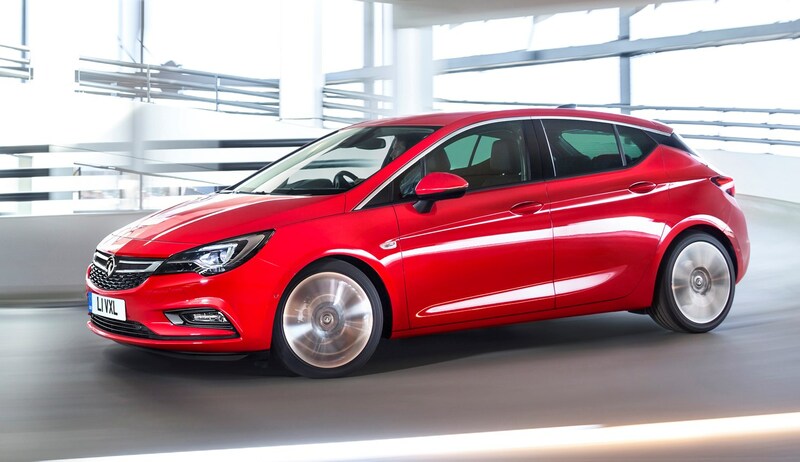 Chief among the British-built model’s challengers are the Ford Focus and Volkswagen Golf, but with others such as the SEAT Leon and Peugeot 308 vying for attention, along with attractive long warranties and reliability records for the Hyundai i30 and Kia Ceed, the Astra is facing stiff competition. 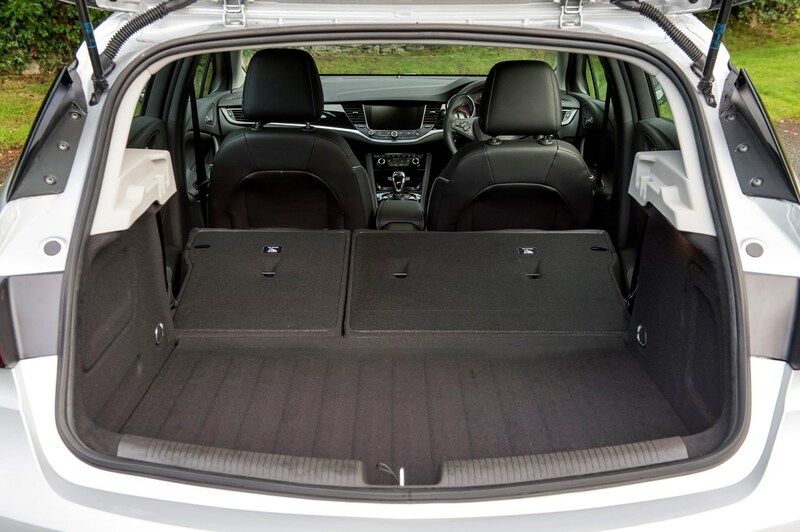 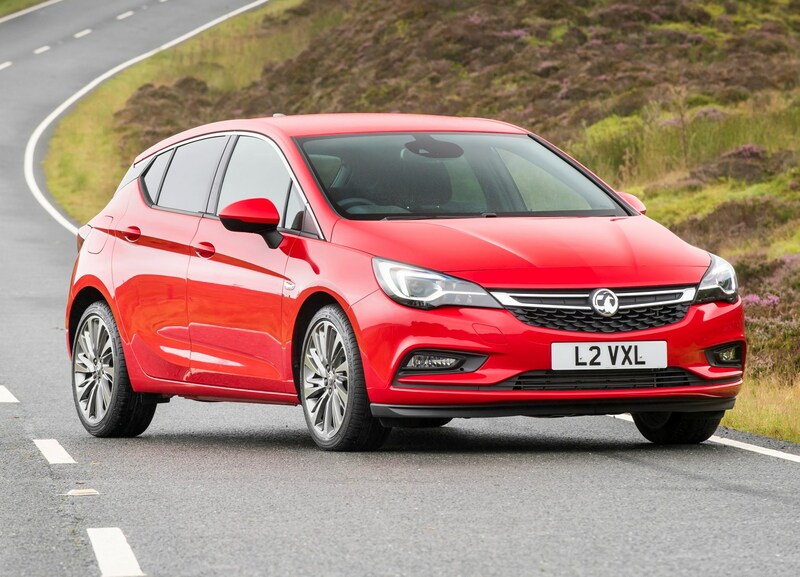 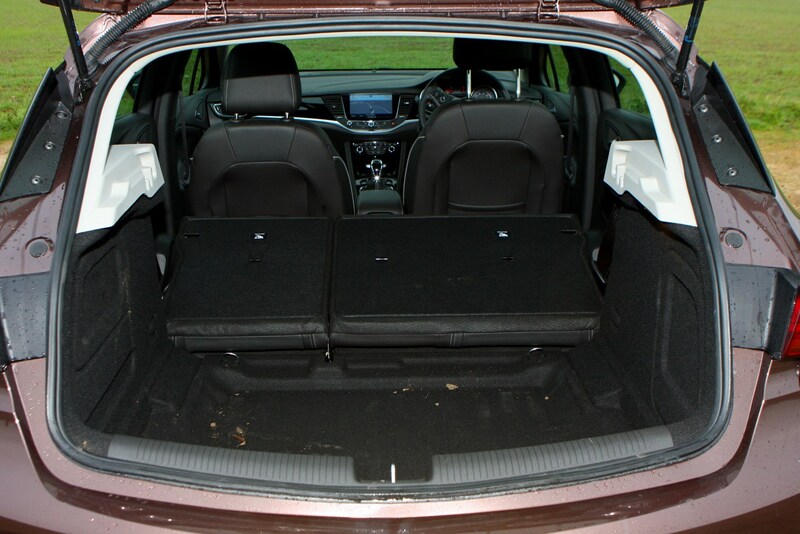 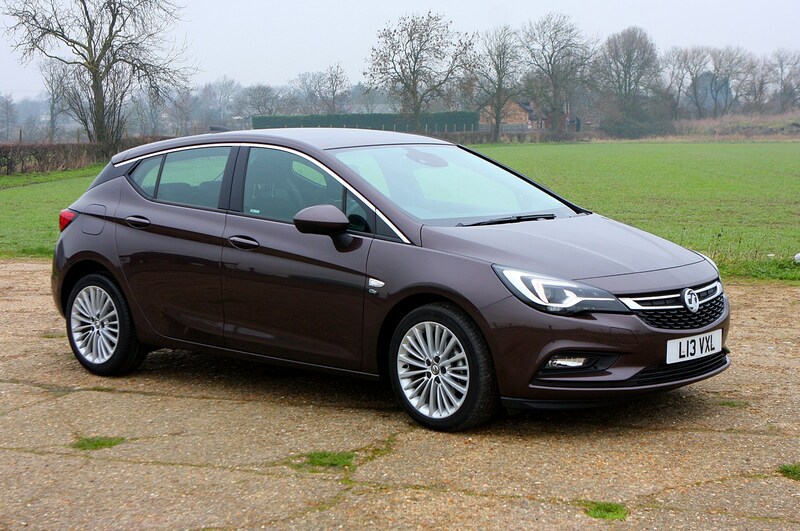 On sale initially as a five-door hatchback, it was joined in early 2016 by the Vauxhall Astra Sports Tourer estate. 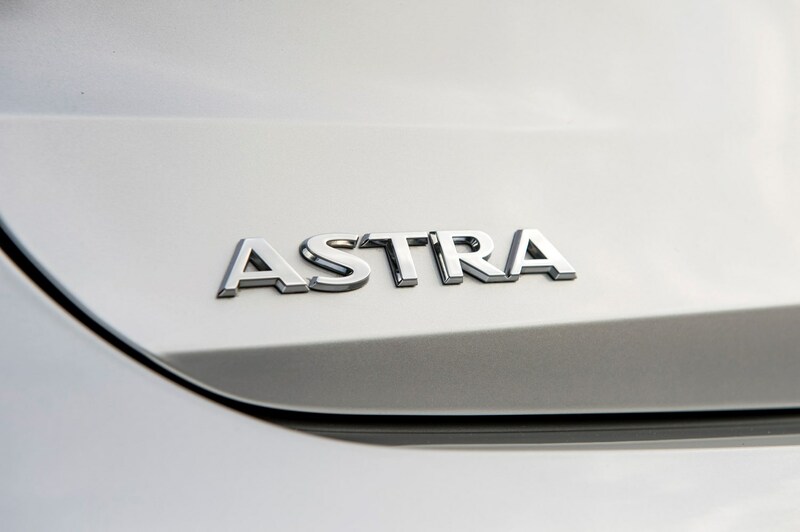 Underneath the Astra’s crisp styling is a platform that is on average 200kg lighter than that of the previous-generation model. 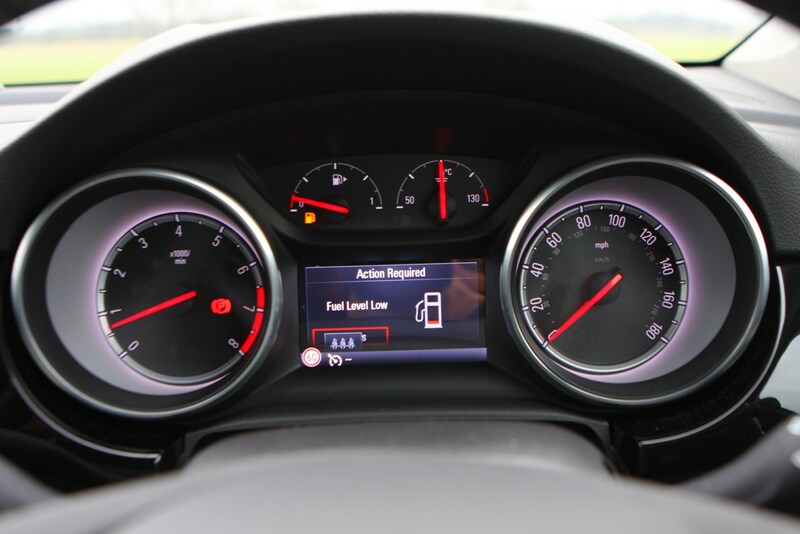 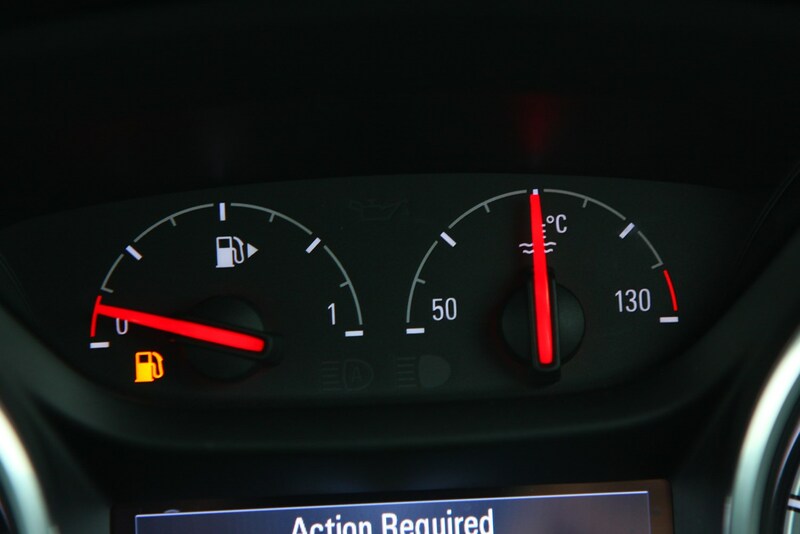 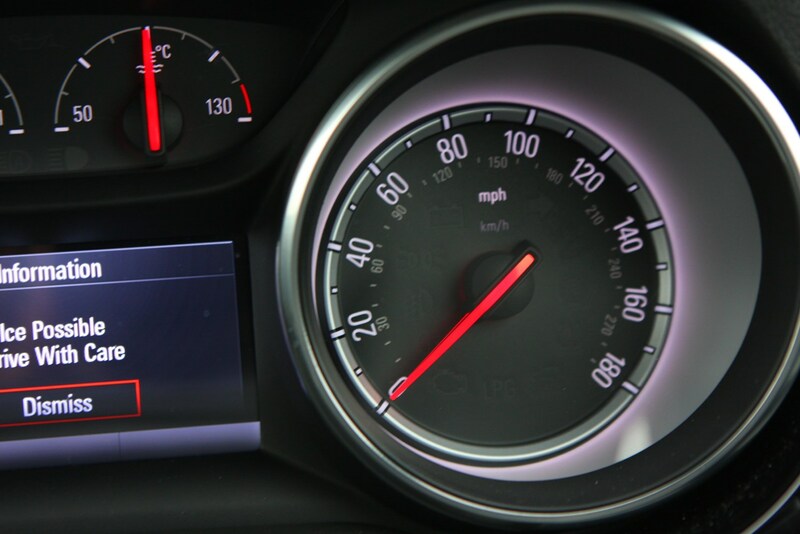 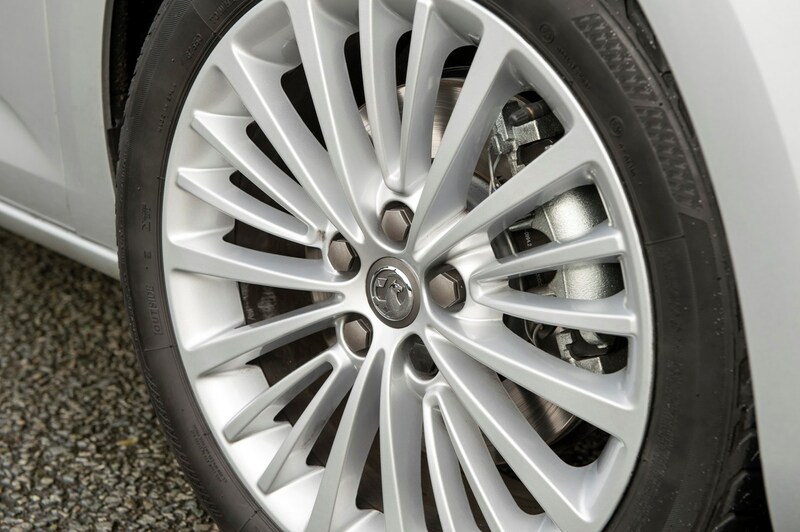 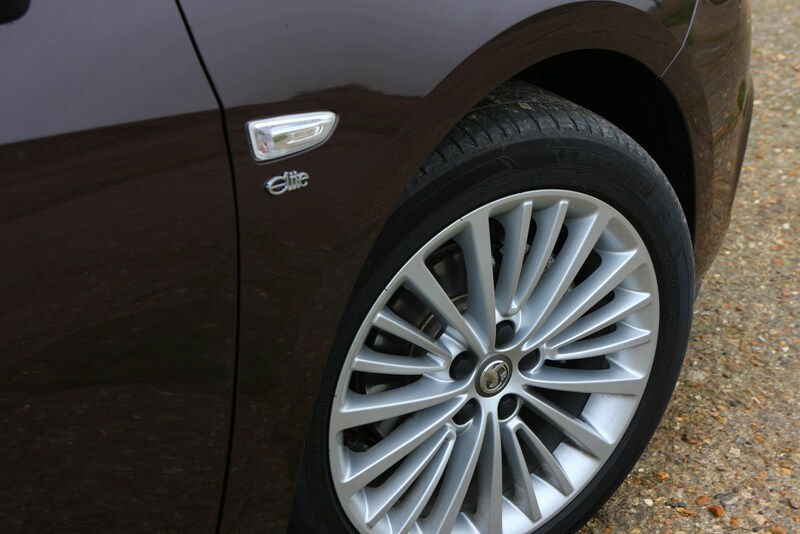 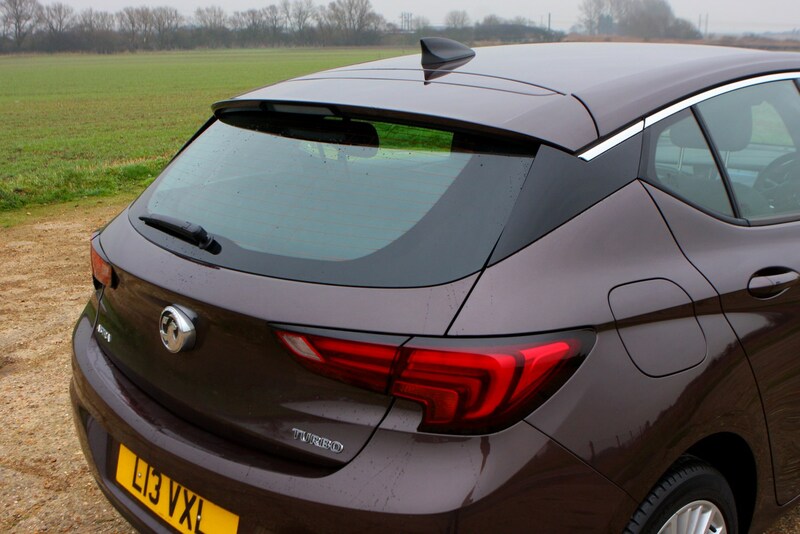 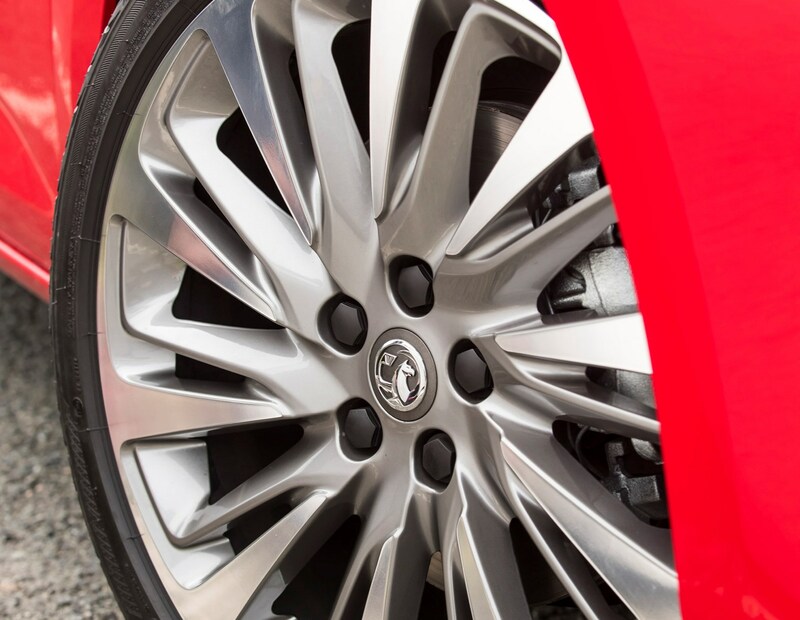 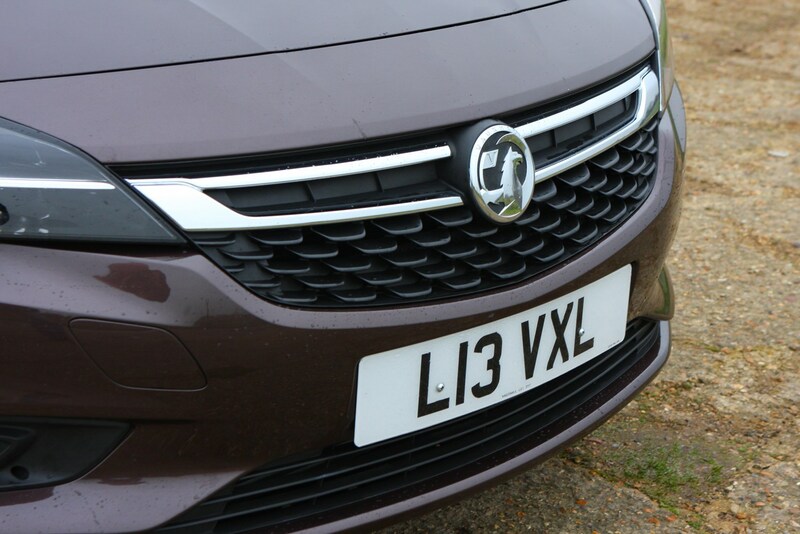 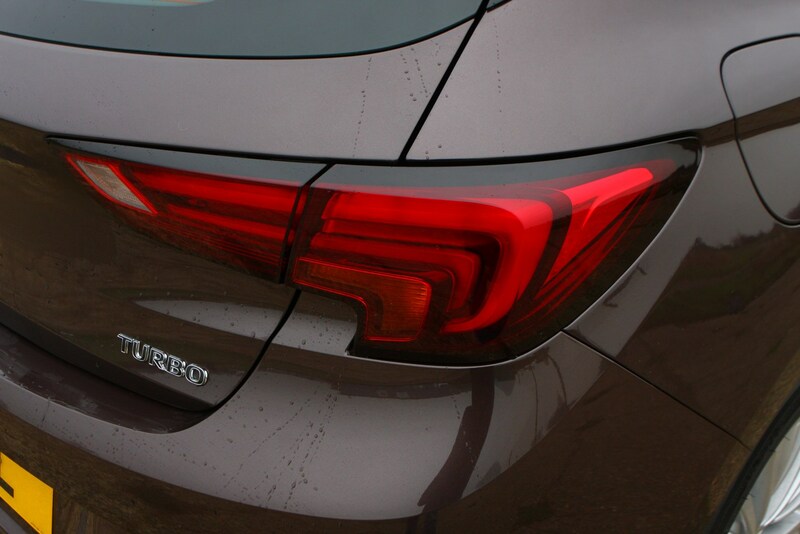 Combined with improved aerodynamics, the Vauxhall’s thirst for fuel is reduced too. 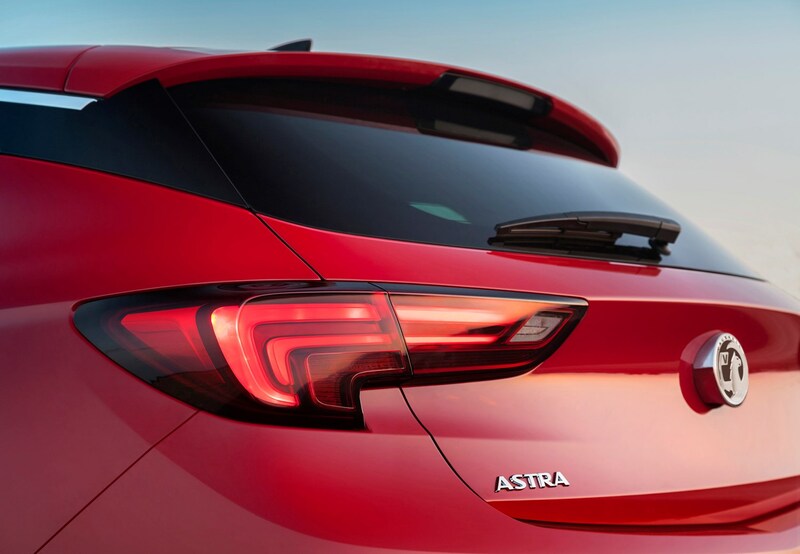 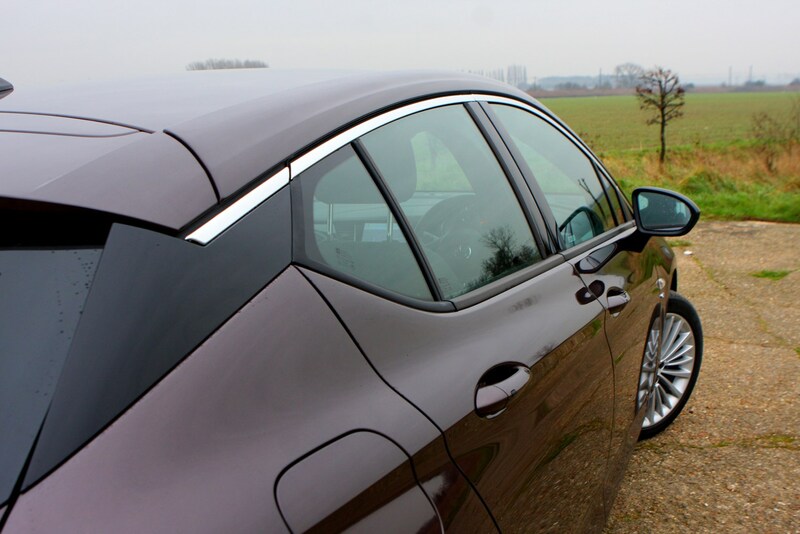 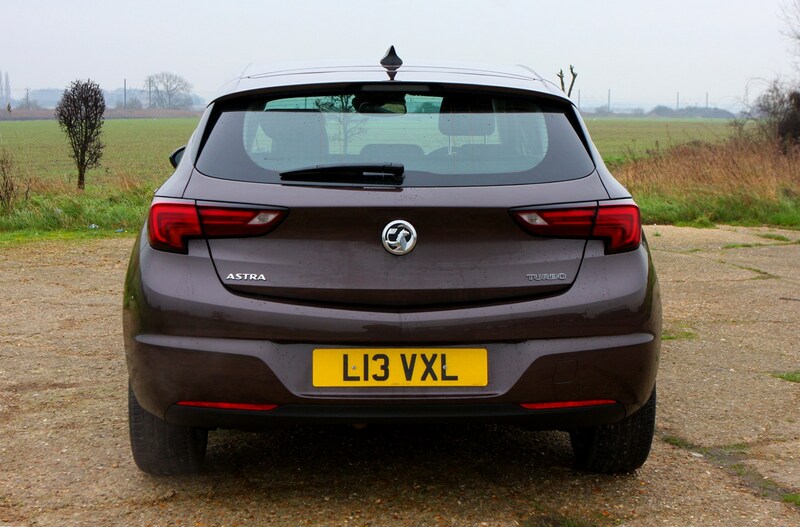 That inherent lightness also benefits the Astra’s agility, making it feel nimble both around town and on windier back roads. 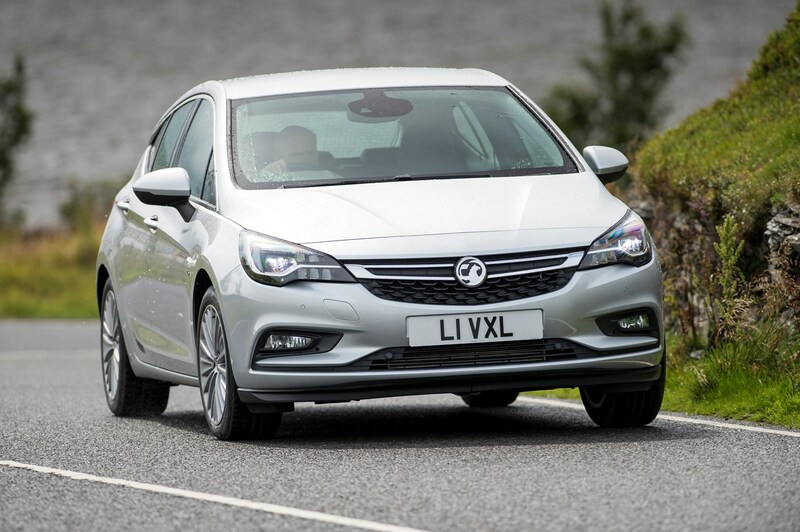 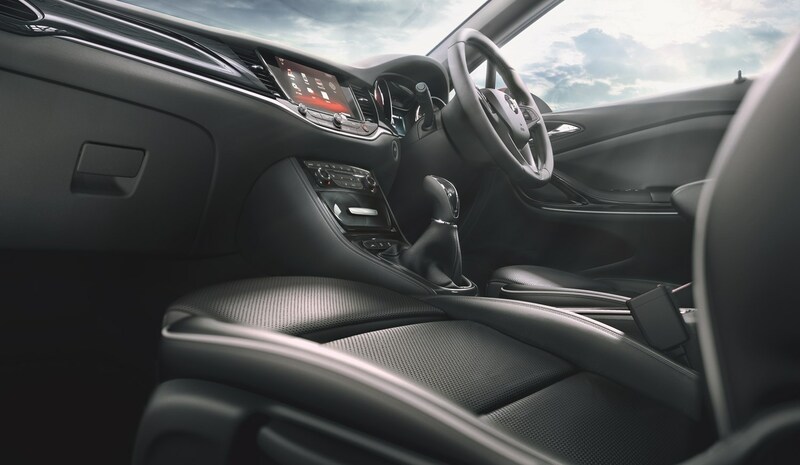 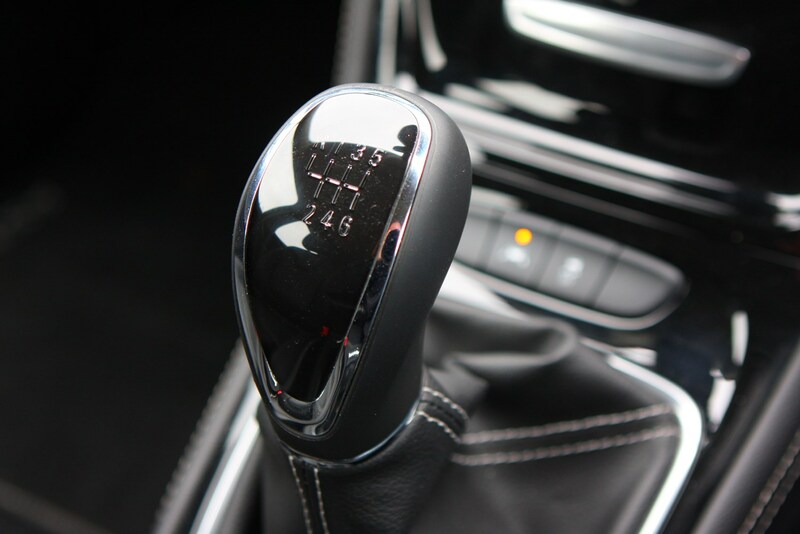 Revised suspension settings and a suite of electronic systems are designed to make the Vauxhall more enjoyable to drive than before, and it's paid off with an accomplished drive and impressive comfort. 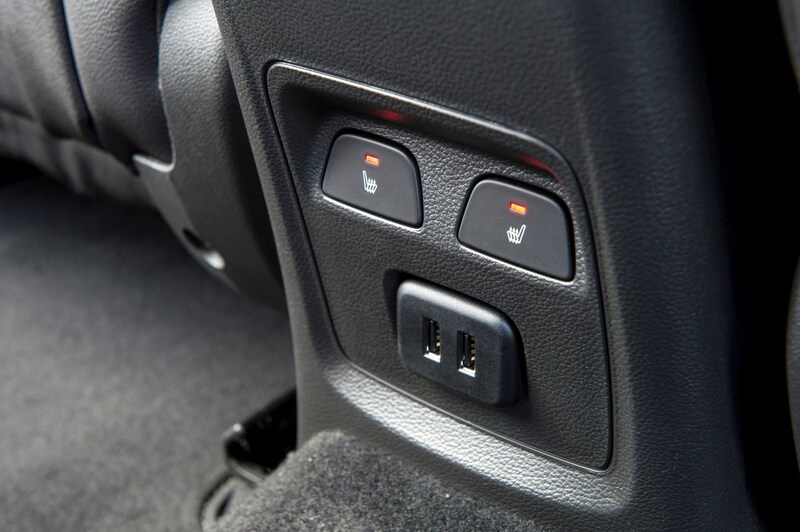 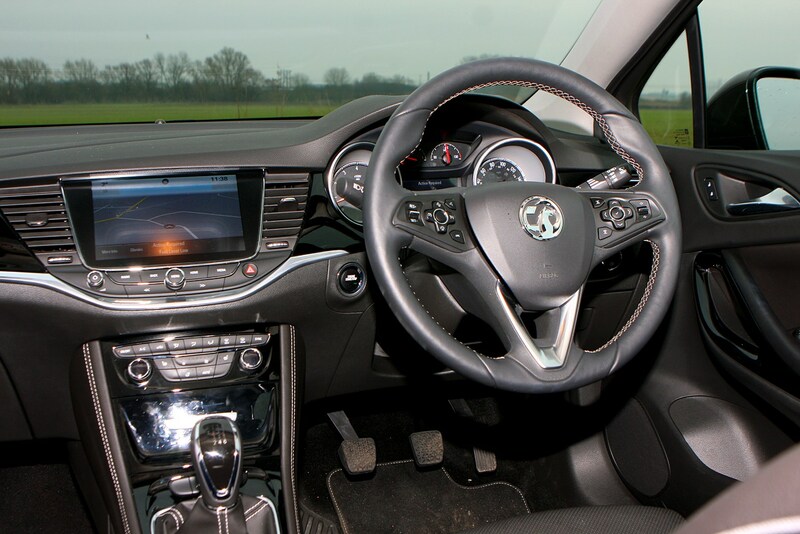 Inside there’s a generous amount of space for passengers, allowing four six-foot adults to sit comfortably, while the dashboard is of good quality and has a neat, user-friendly layout and simple, slick touchscreen media system controlling most functions. 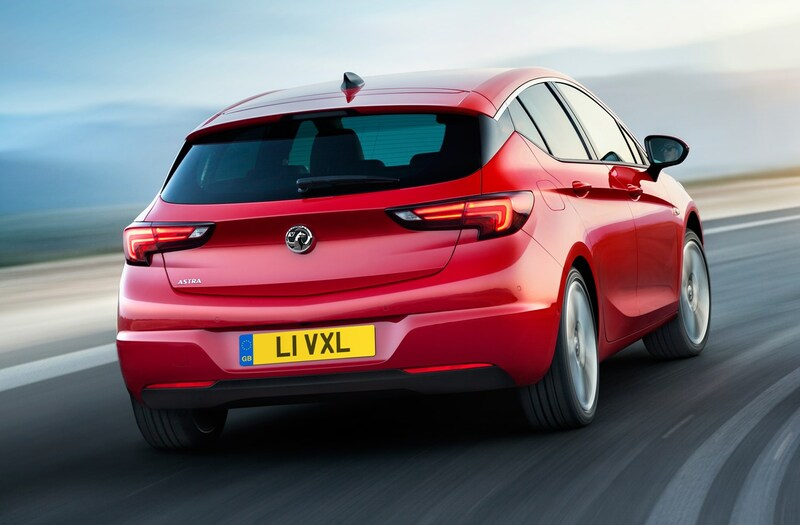 Whether petrol or diesel, almost the entire range of engines offered in the latest Vauxhall Astra are turbocharged. 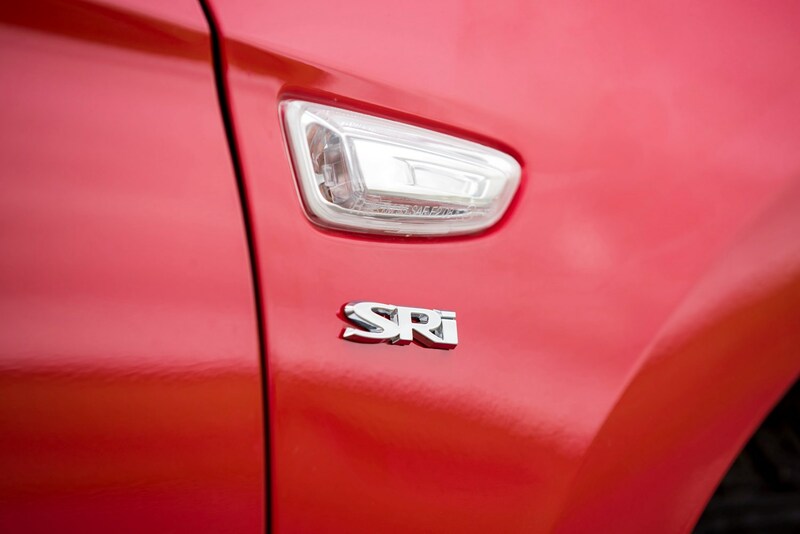 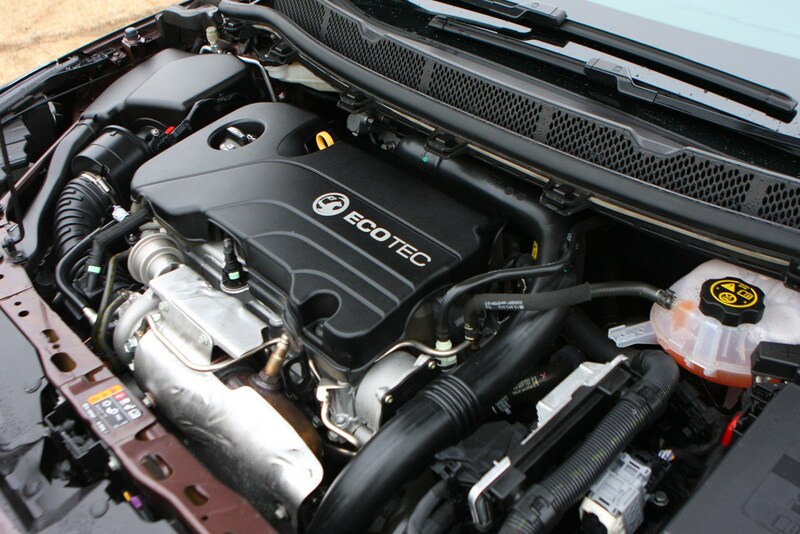 The range starts with the 1.0-litre Turbo, producing 105hp. 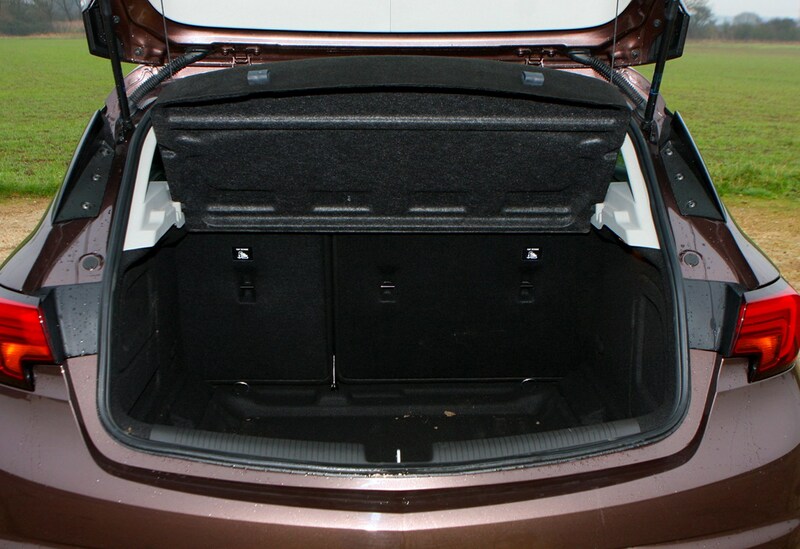 It may sound like a small output but it's actually very responsive and smooth. 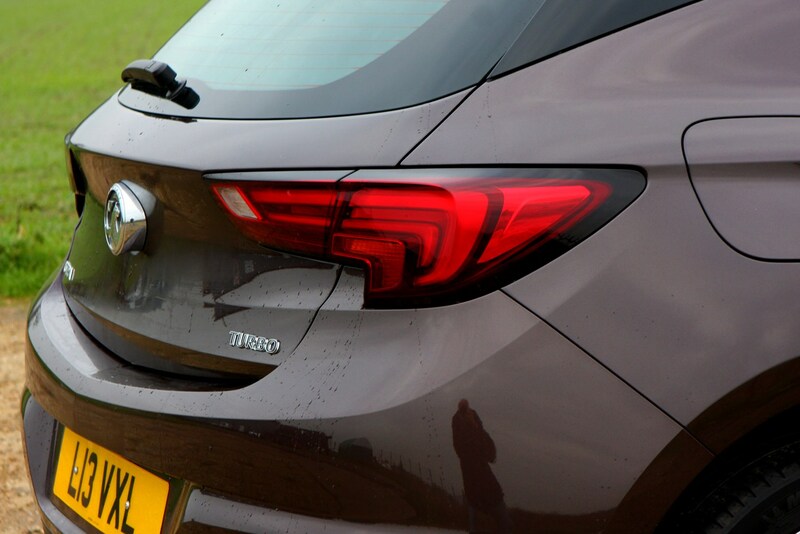 If you want more power there are 125hp and 150hp versions of a 1.4-litre Turbo. 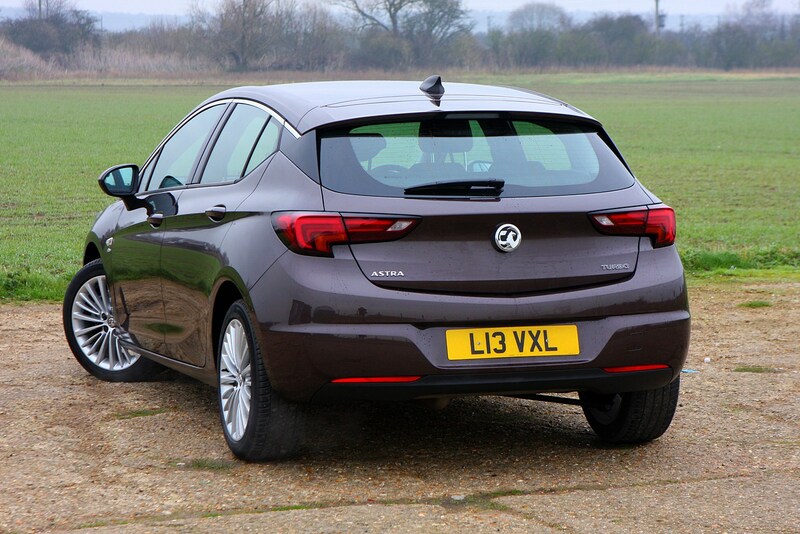 The range was topped by a 1.6-litre 200hp engine, but this has since been dropped from the line-up. 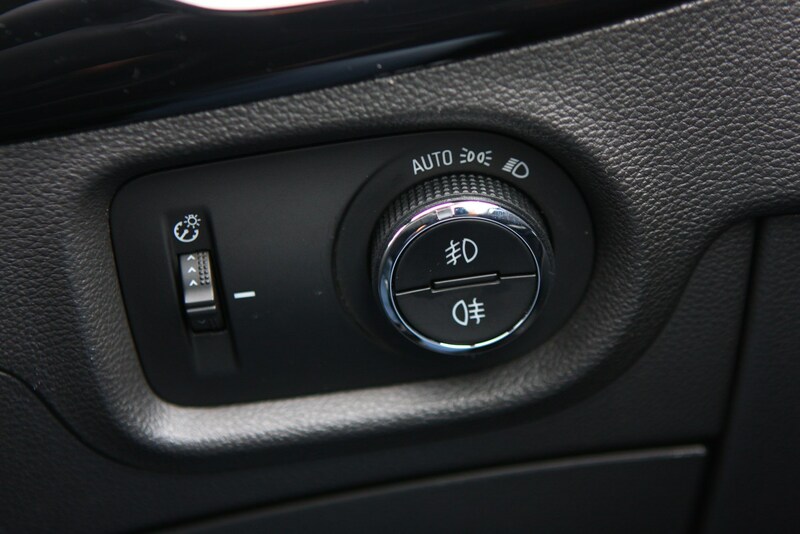 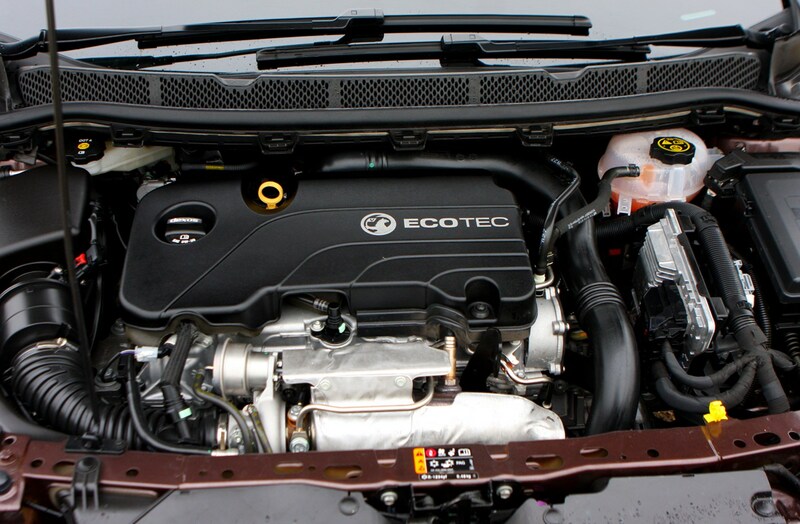 Diesel fans are offered a choice of two different versions of the 1.6-litre ‘Whisper’ CDTi unit in 110hp and 136hp outputs. 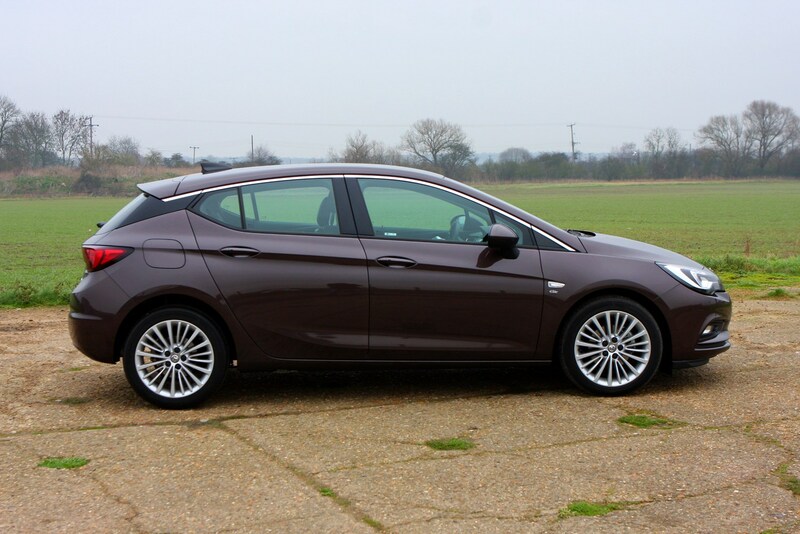 All are impressively quiet - living up to the name - and offer a good amount of pulling power on the motorway, combined with strong fuel economy claims. 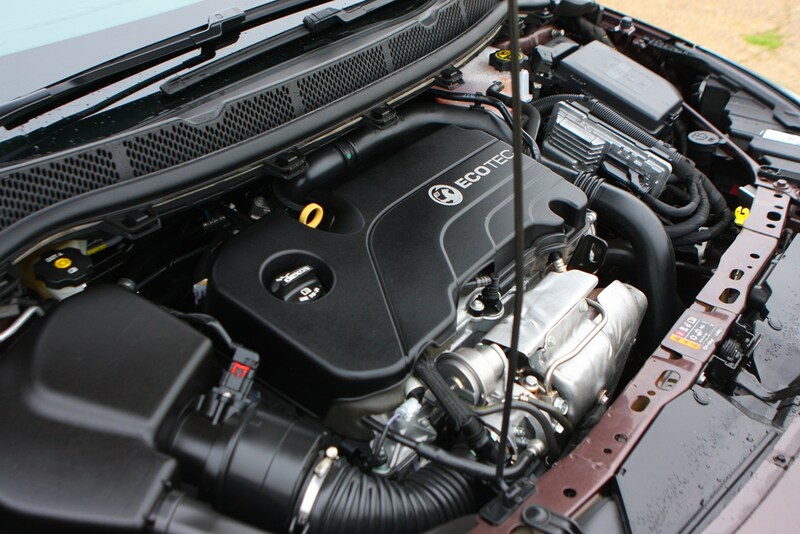 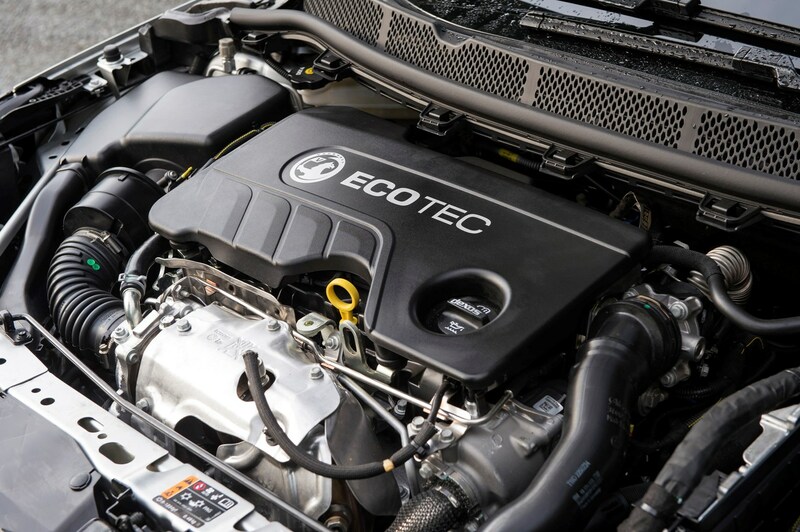 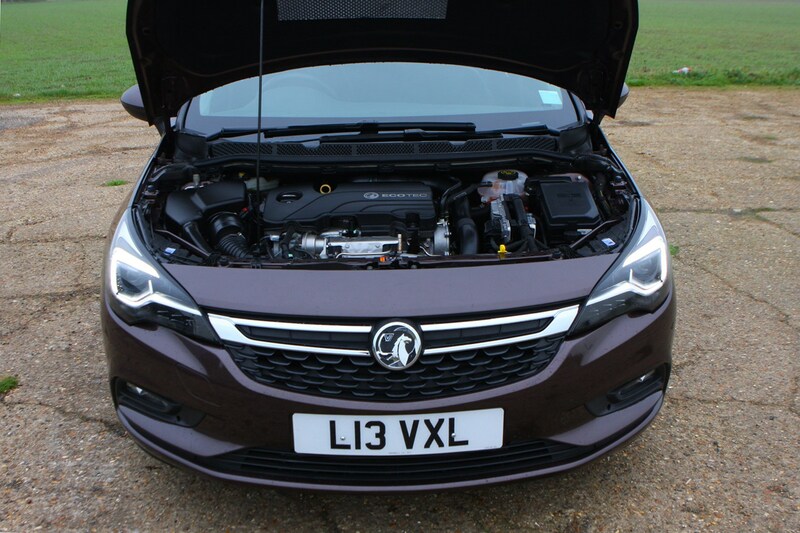 There was a 160hp Bi-Turbo version of this engine but this has also been removed from the Astra price list. 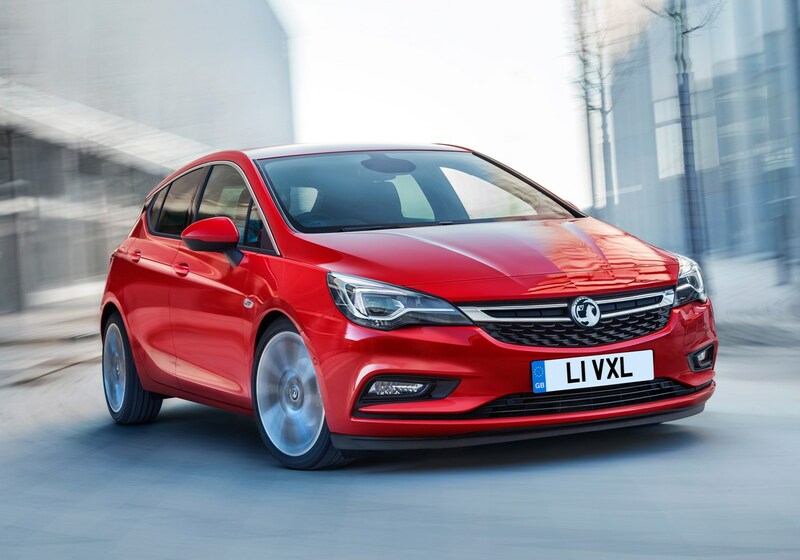 Picking a trim level for you can appear daunting at first as - as of early 2019 - there were a total of 10 to choose from. 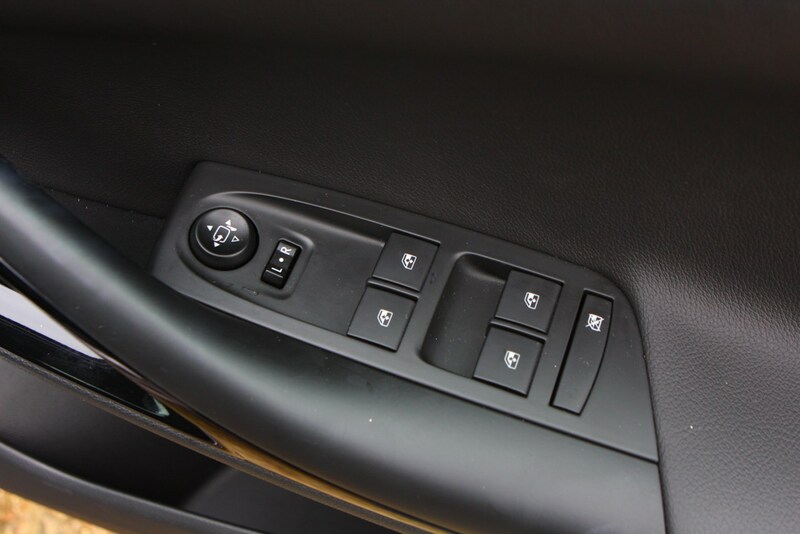 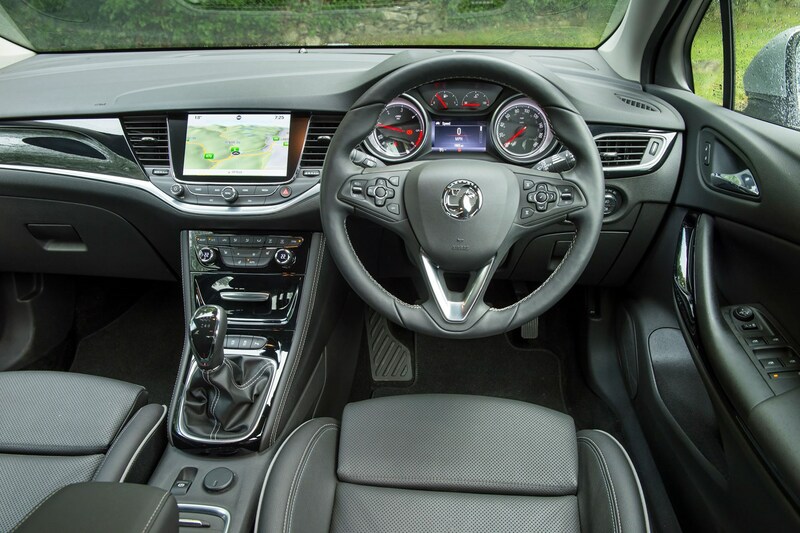 What you can choose depends on the engine you pick, but the options available to you consist of Design, Tech Line Nav, SRi, SRi Nav, SRi VX-Line, SRi VX-Line Nav, Elite Nav, Ultimate and special edition Griffin. 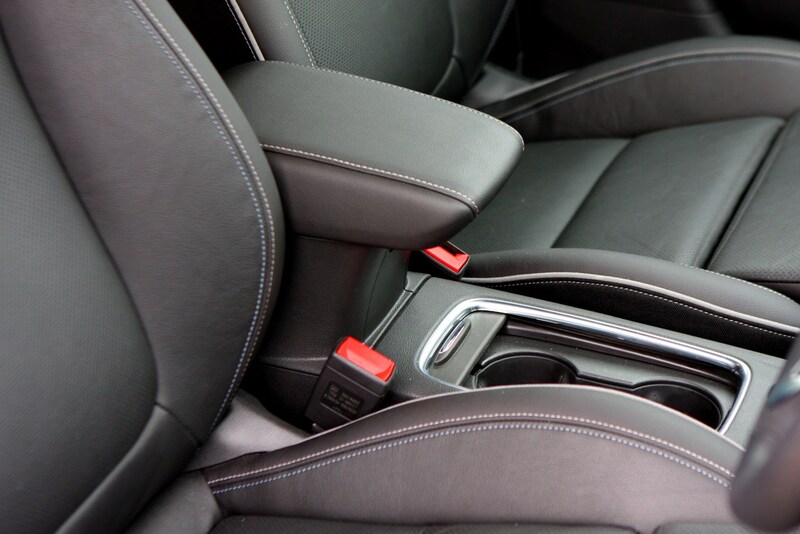 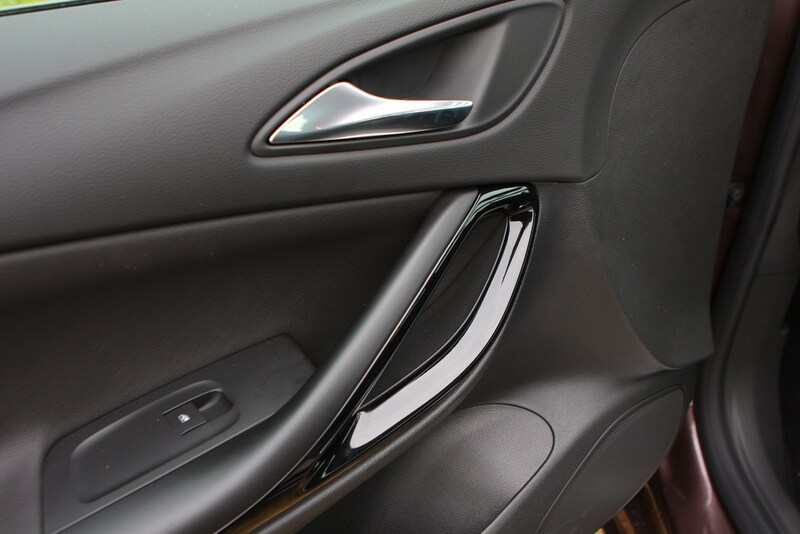 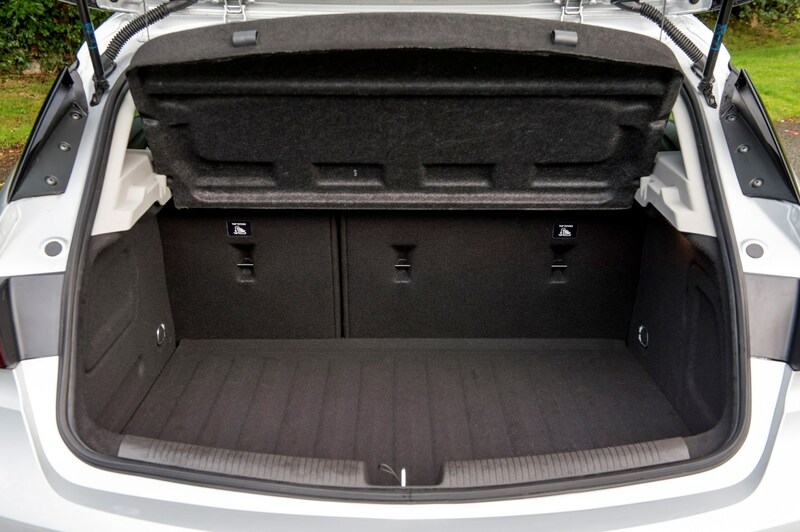 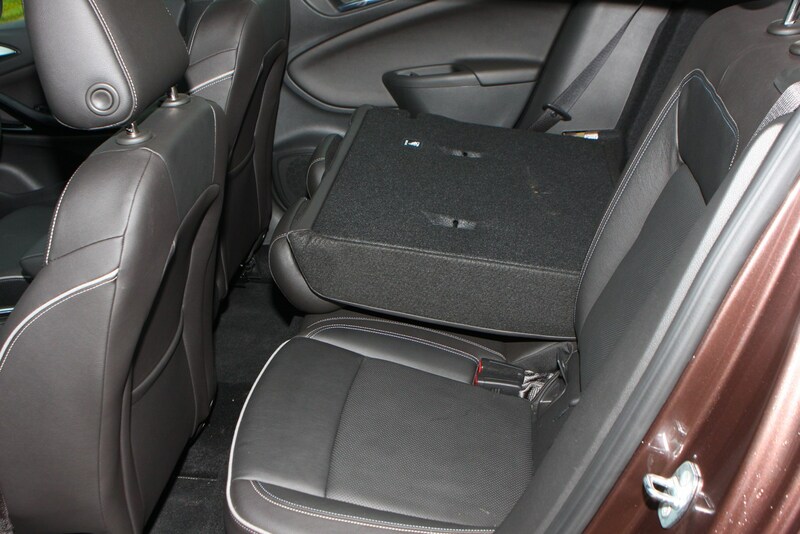 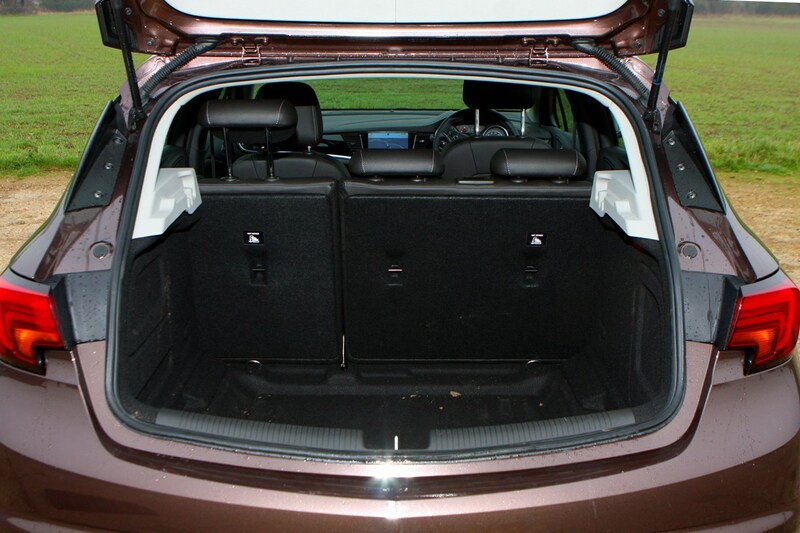 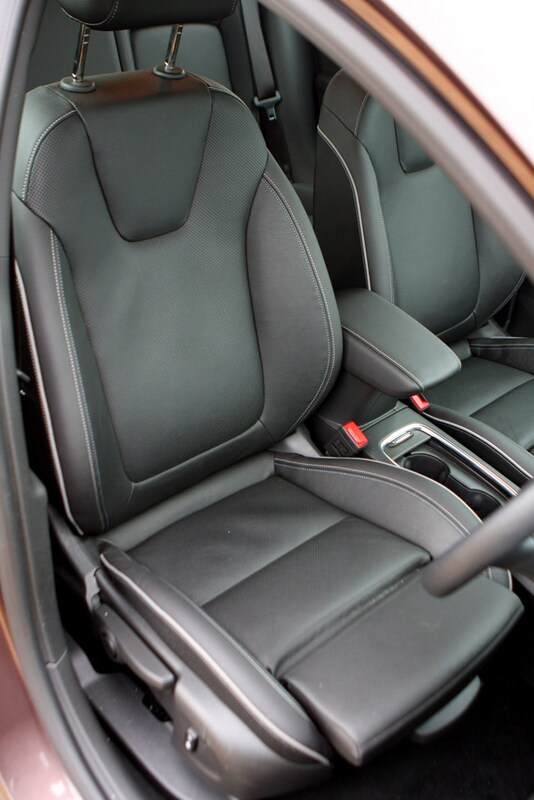 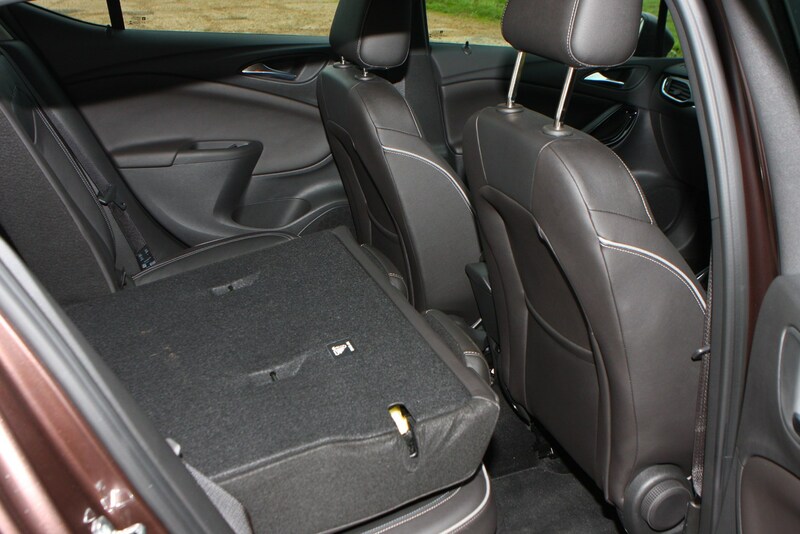 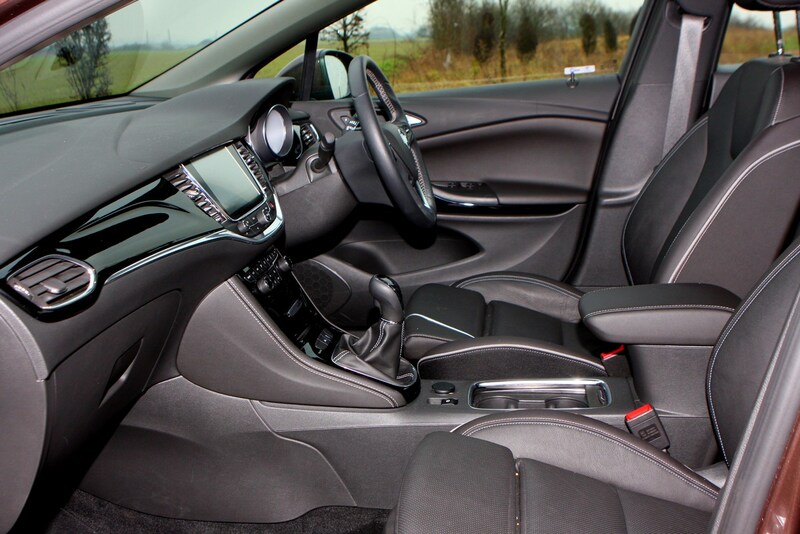 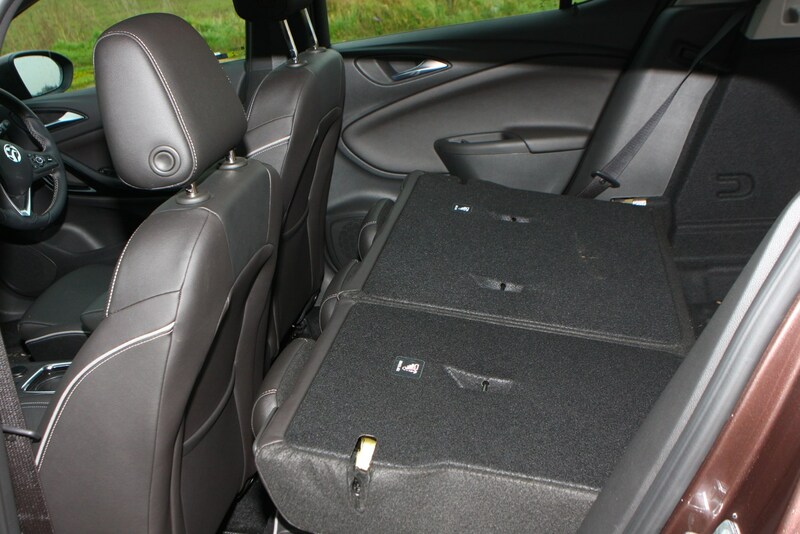 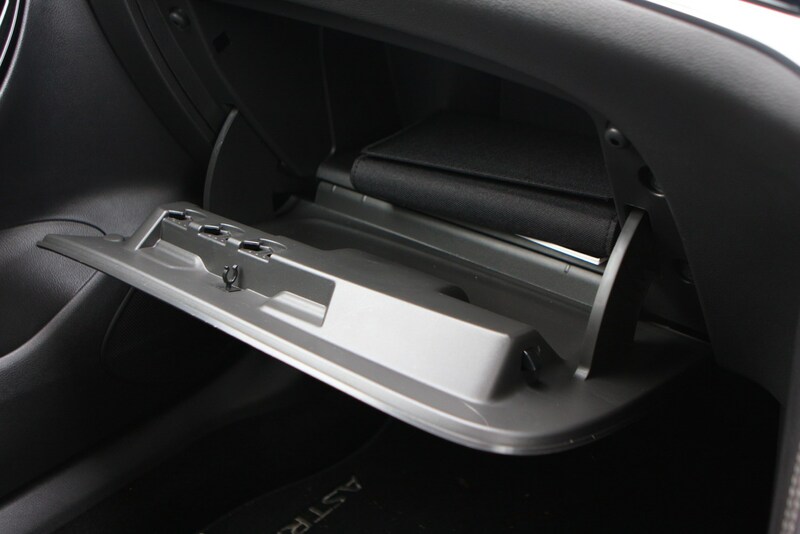 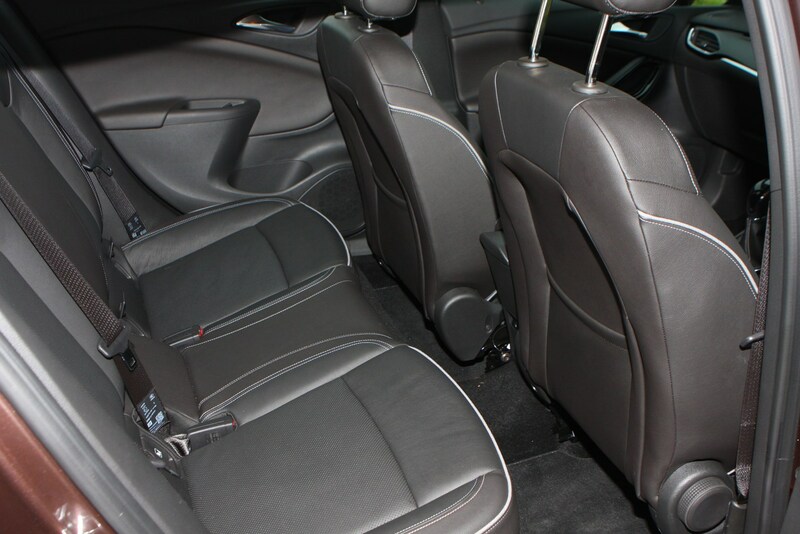 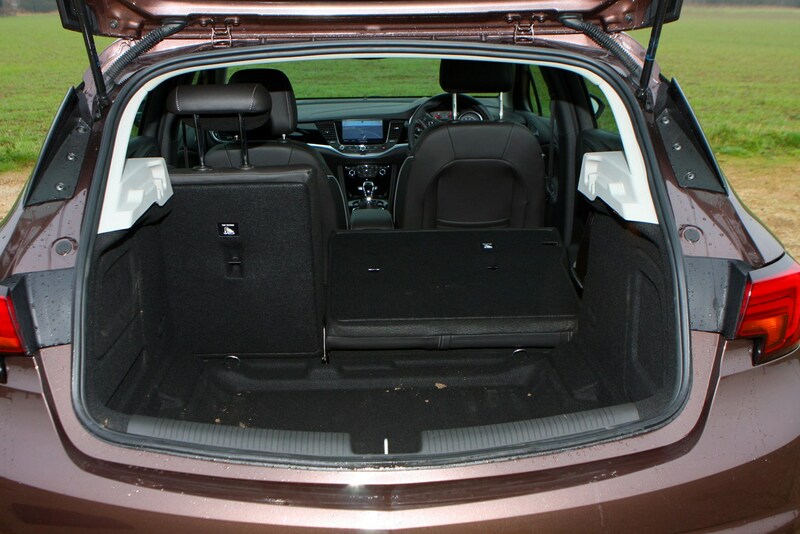 What you'll get across the range is a generous amount of equipment and the option of some advanced extras. 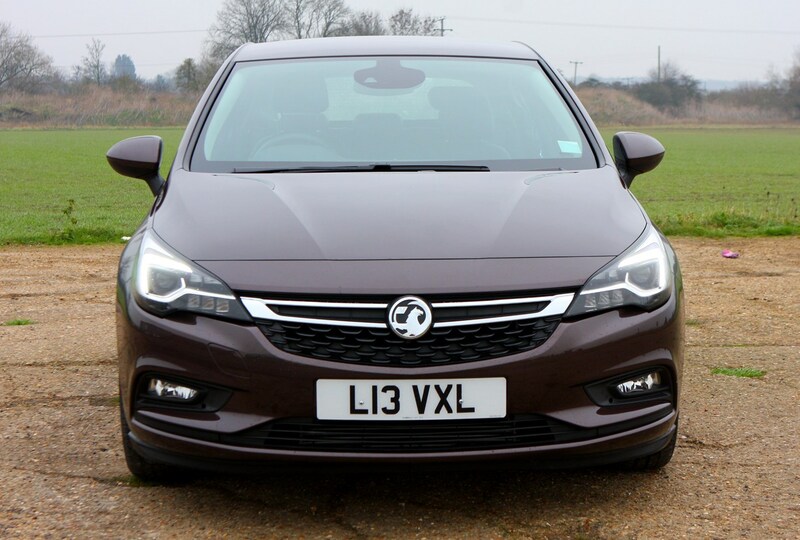 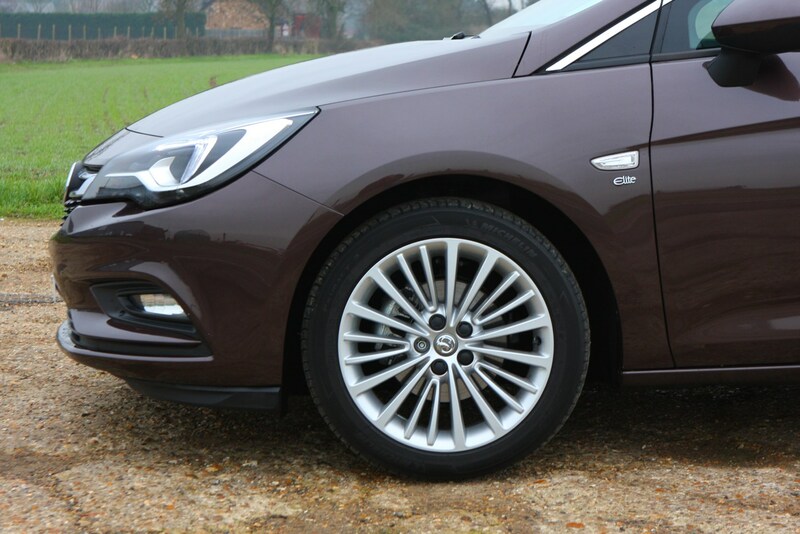 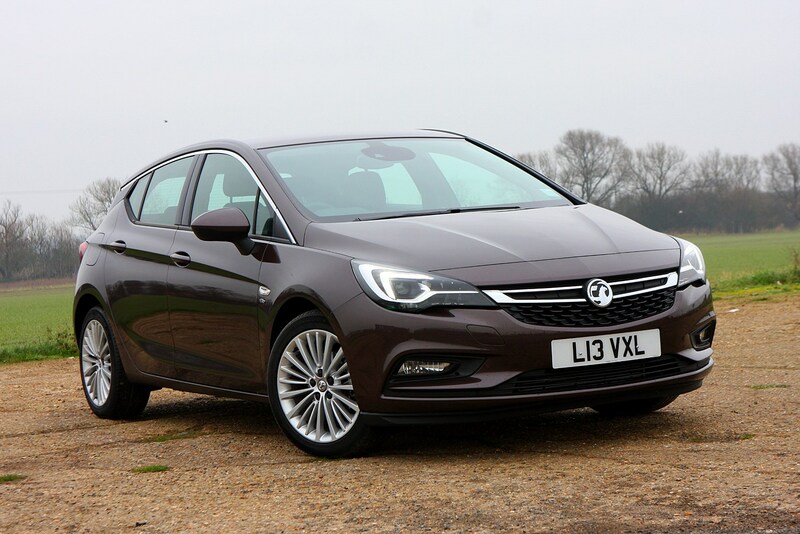 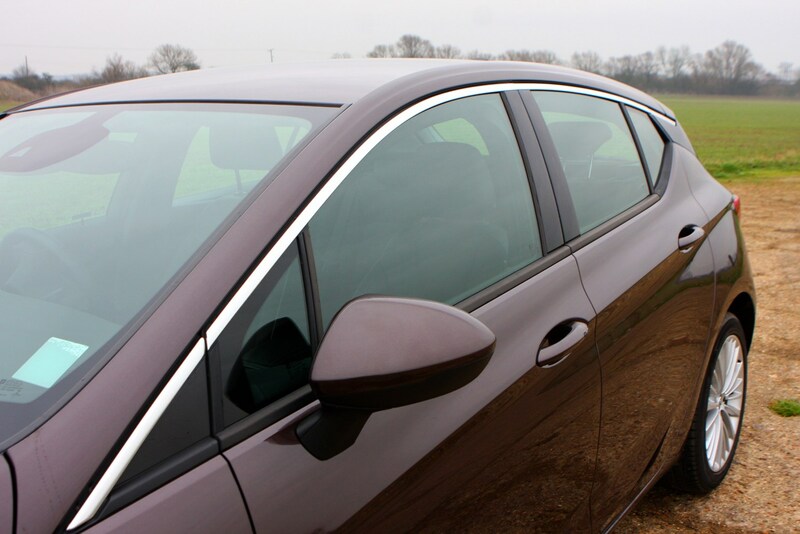 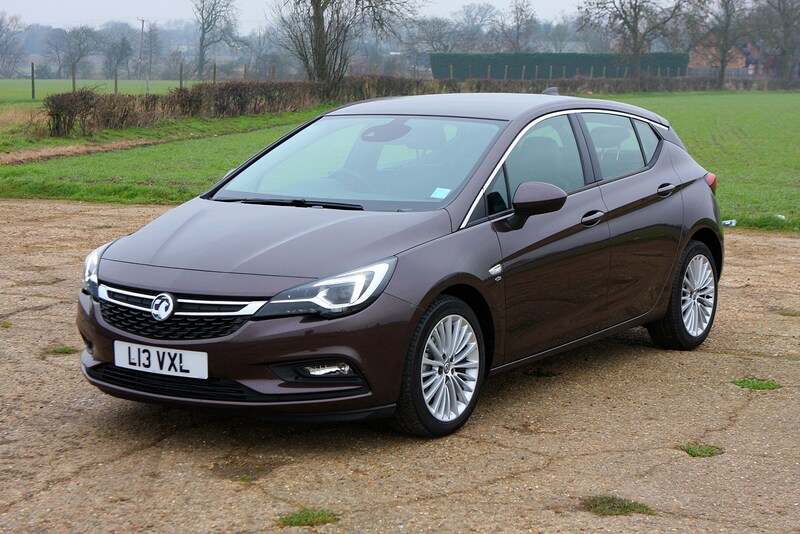 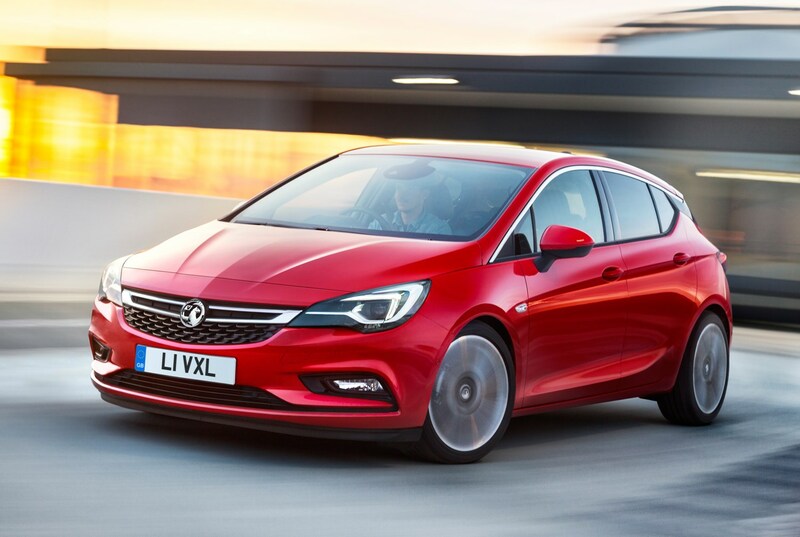 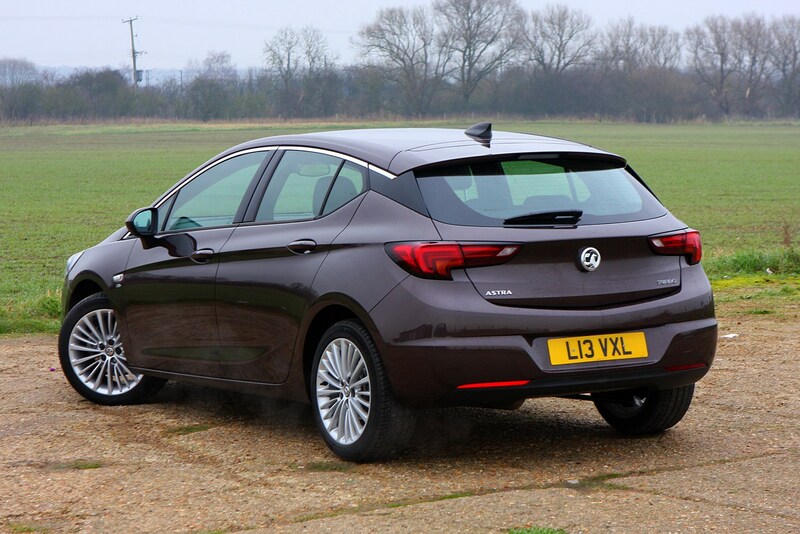 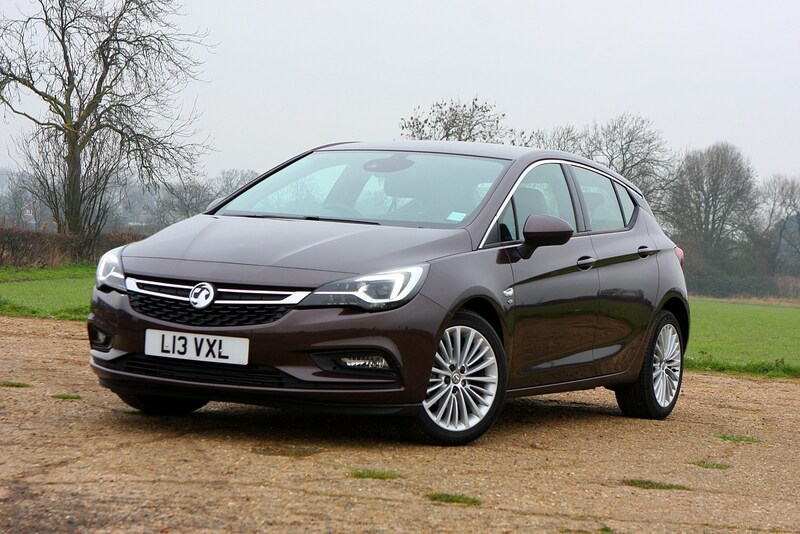 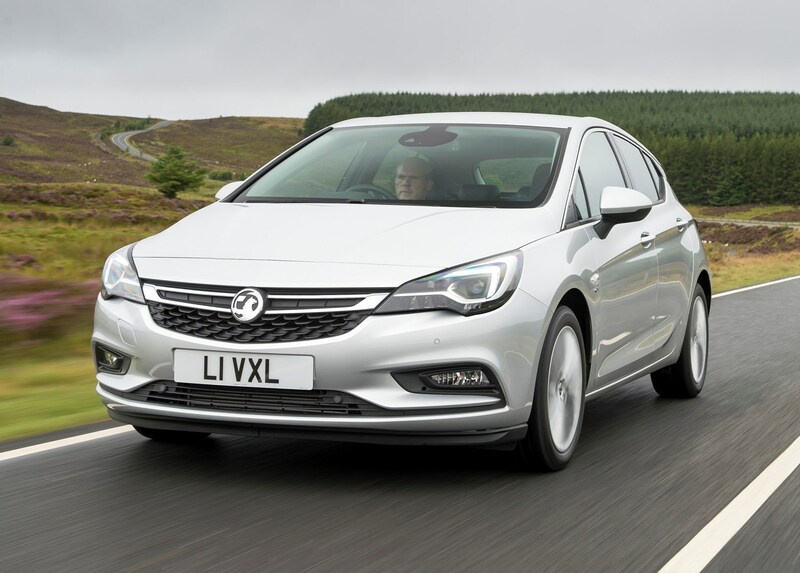 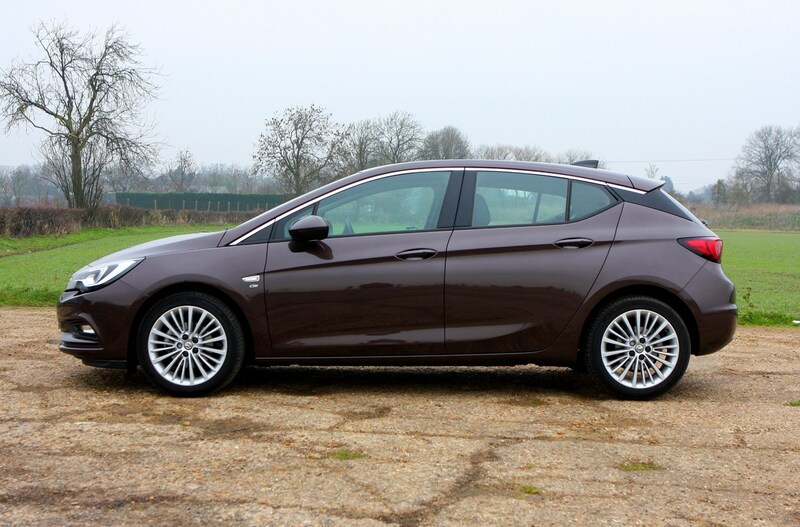 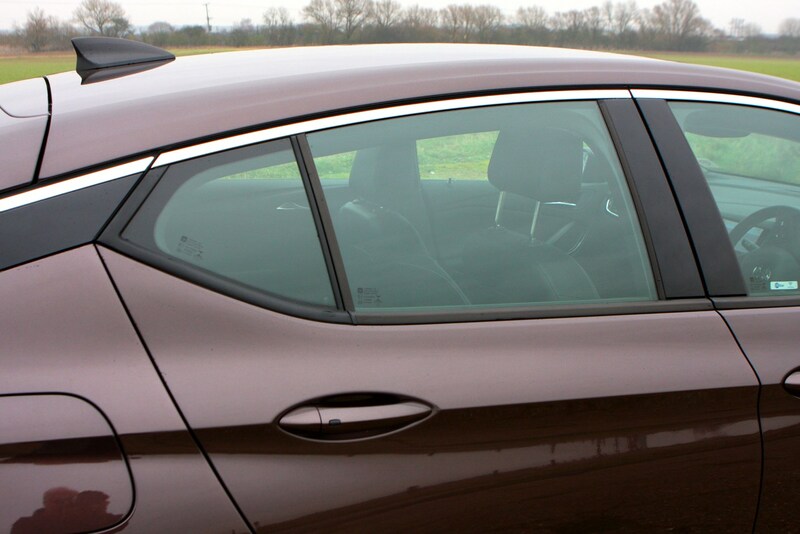 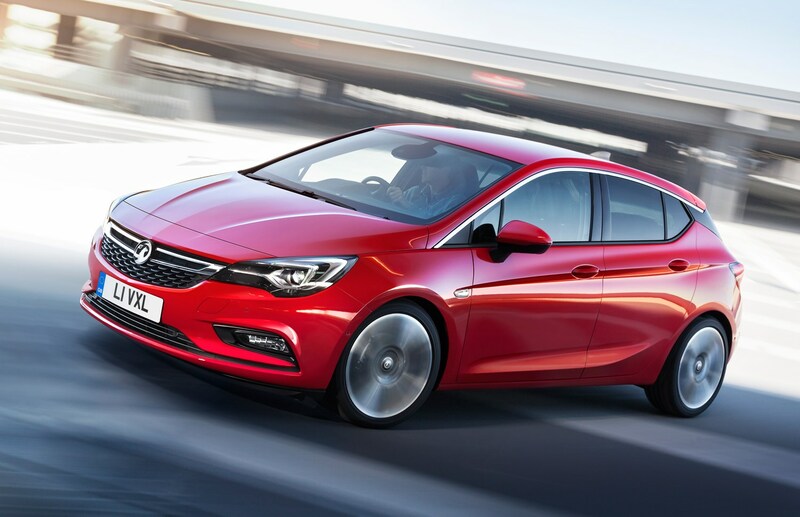 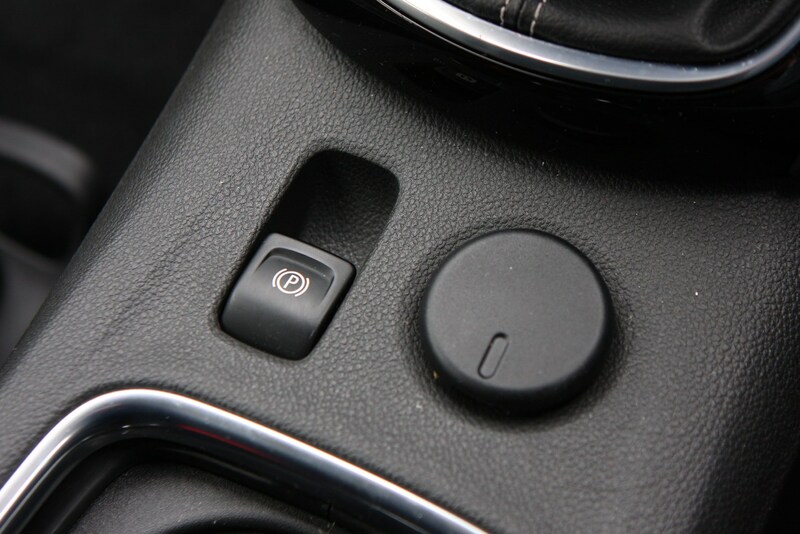 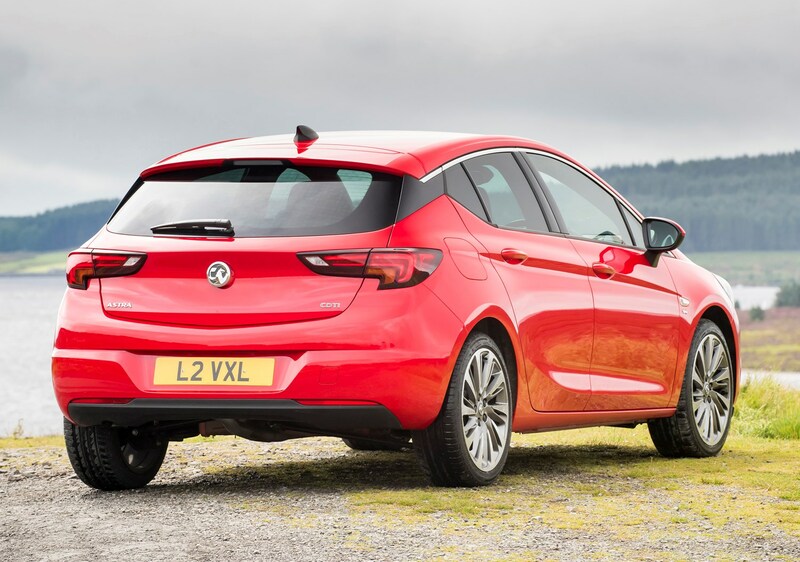 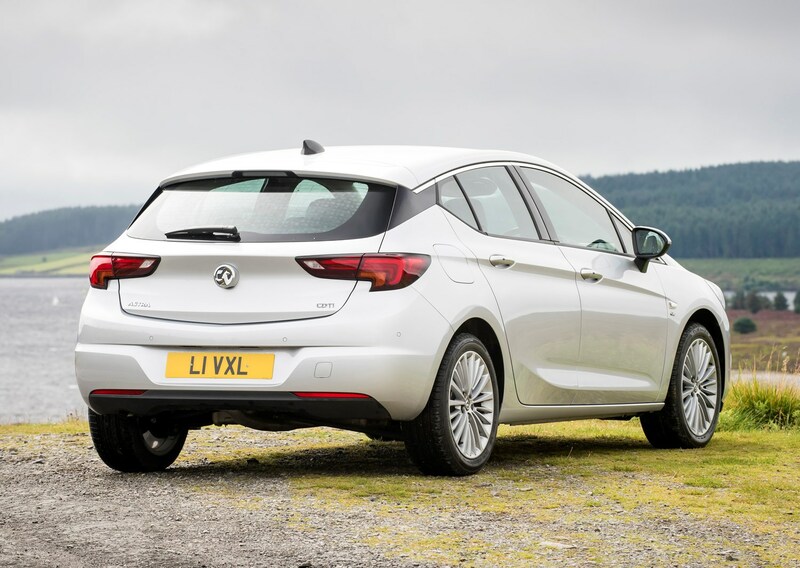 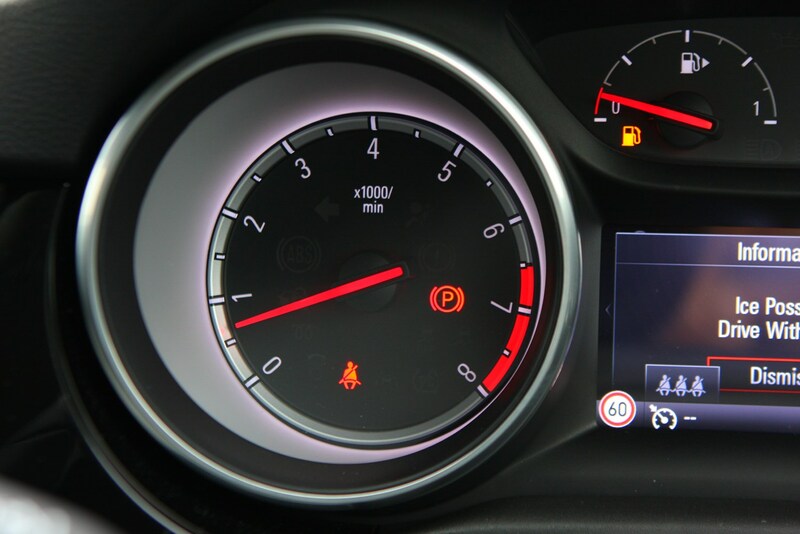 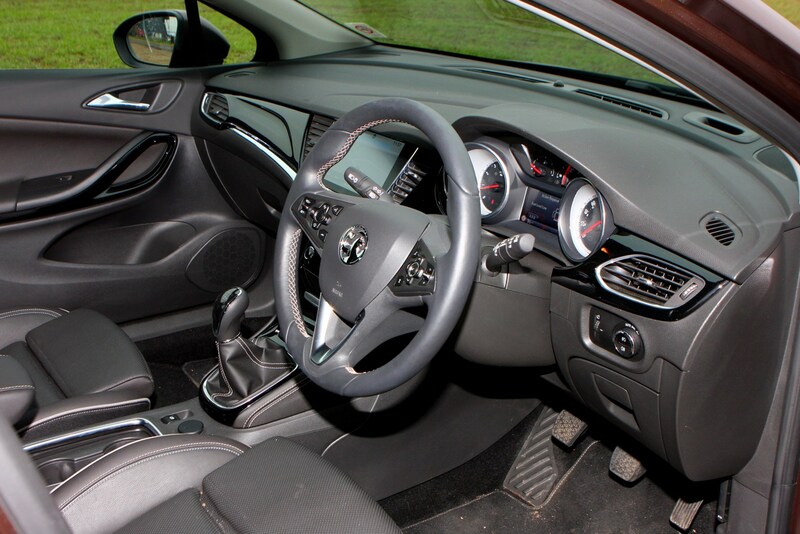 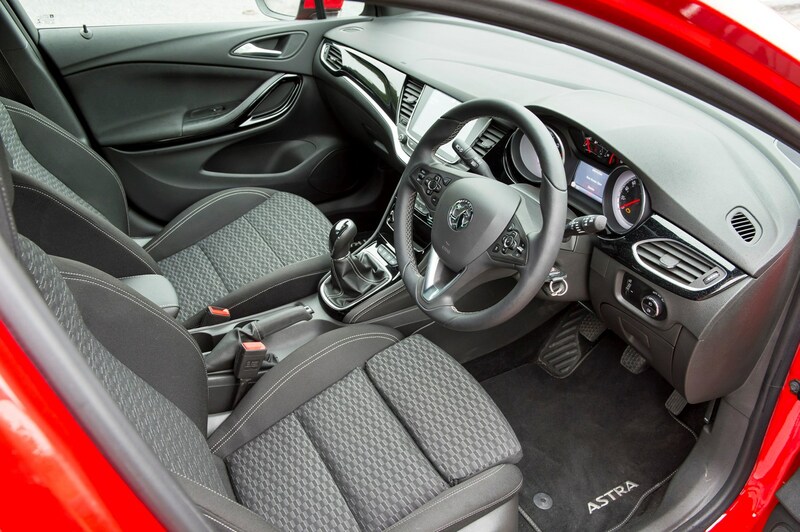 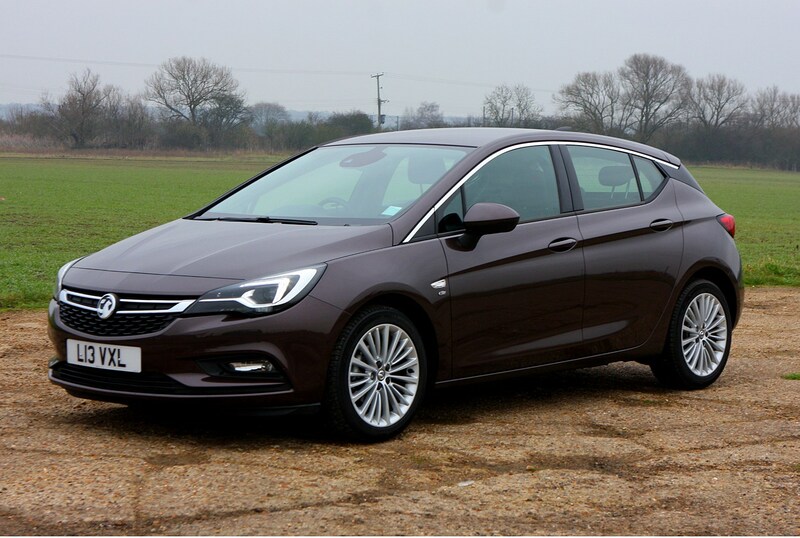 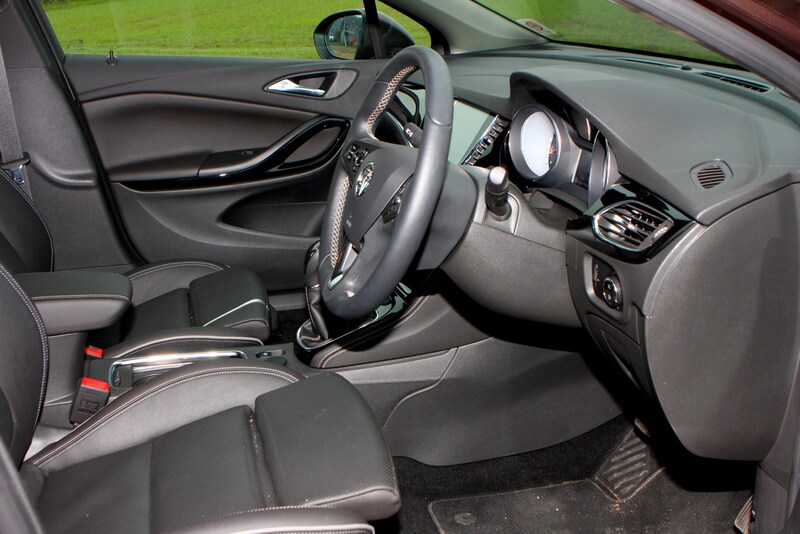 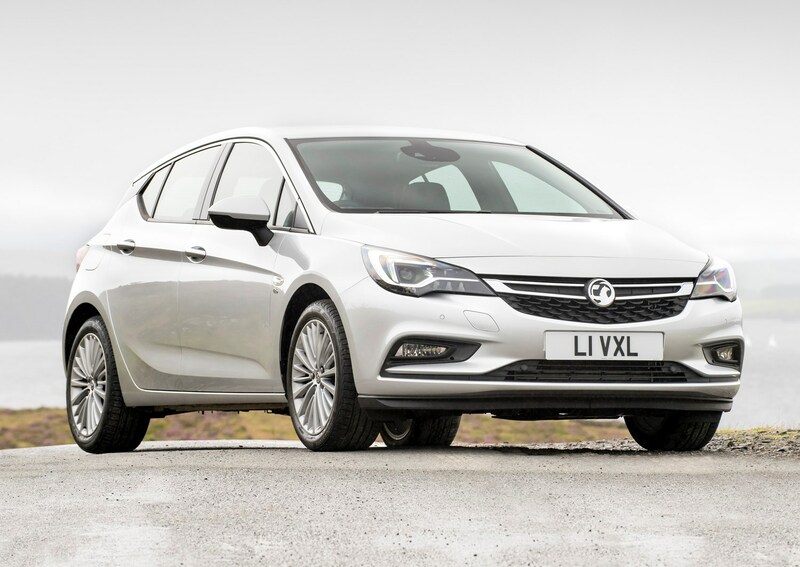 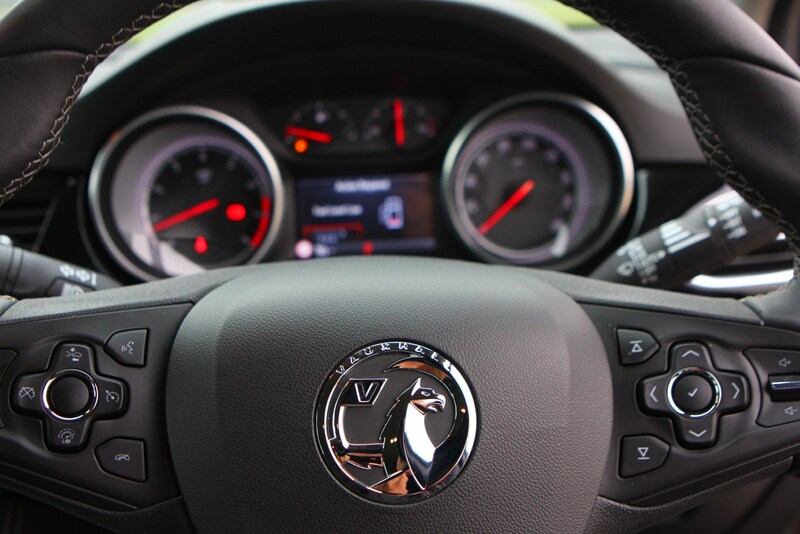 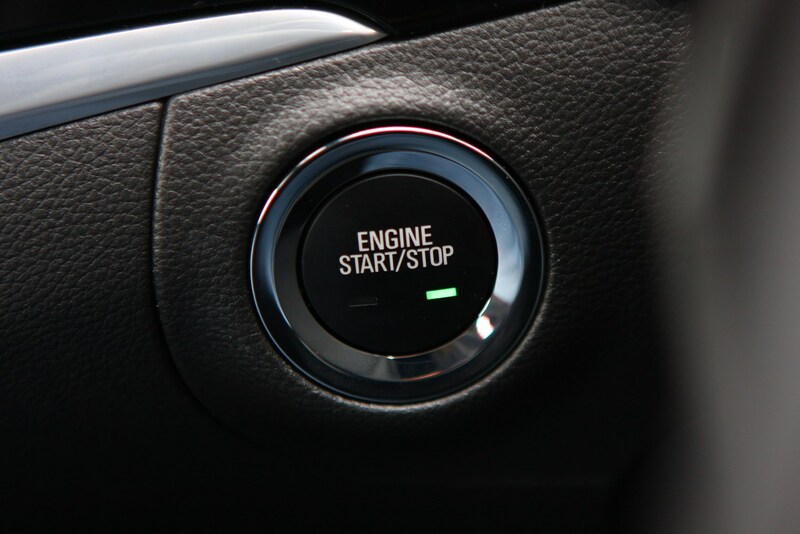 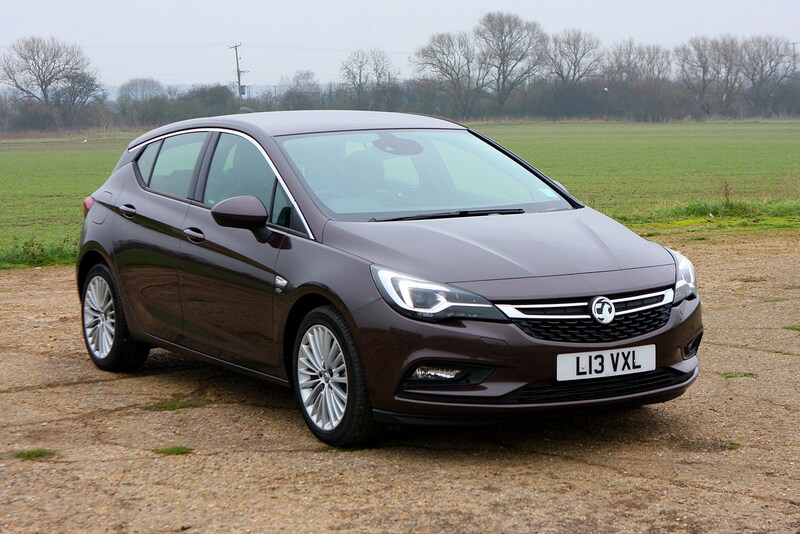 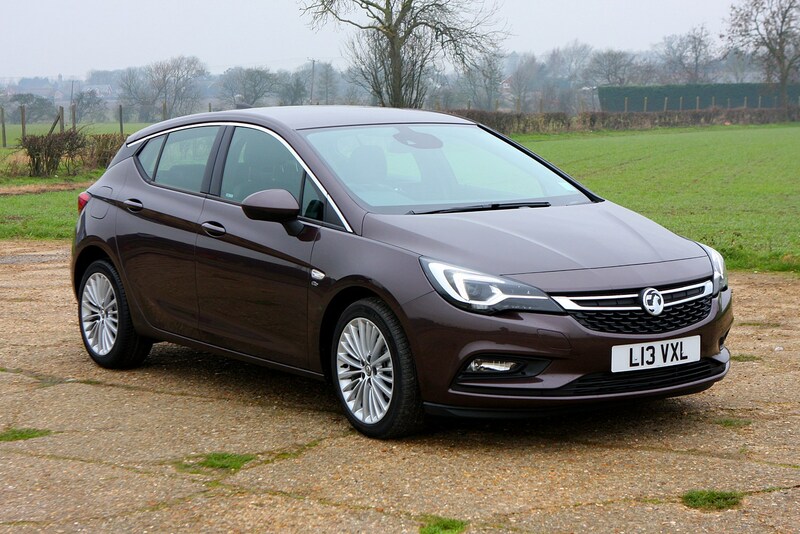 This Astra was the first Vauxhall to be available with the firm’s OnStar telematics system, with a concierge service just a button press away. 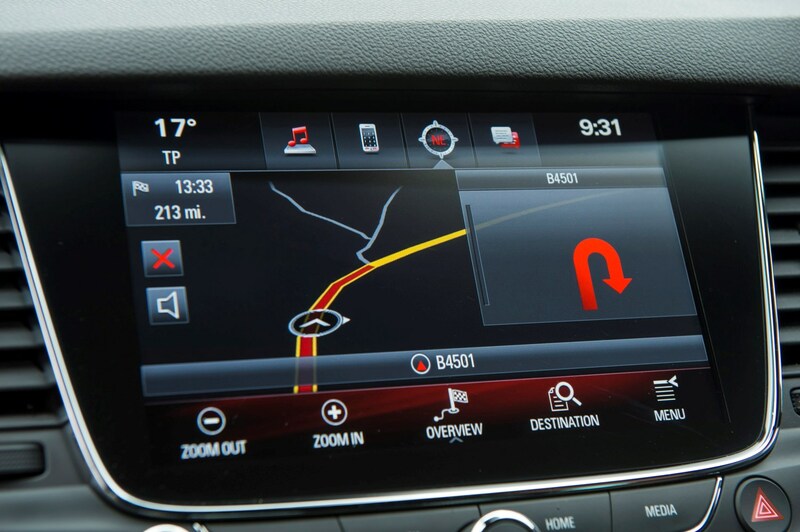 Want to know where the nearest coffee shop is? 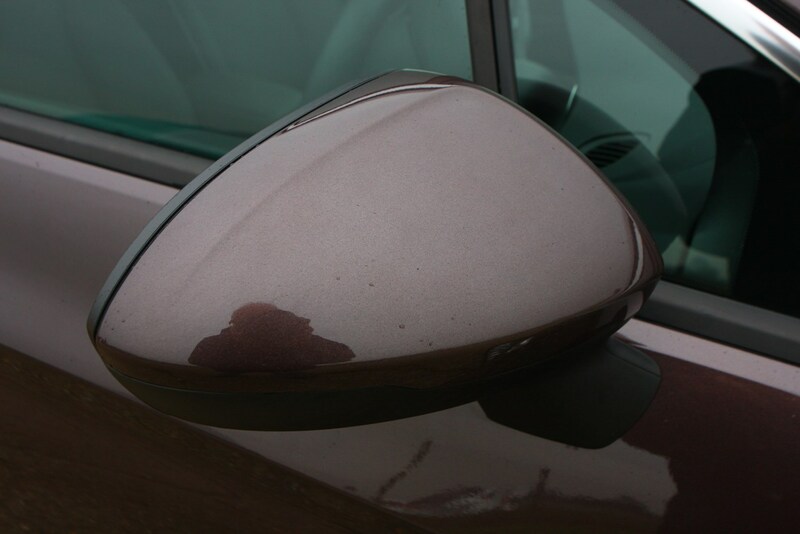 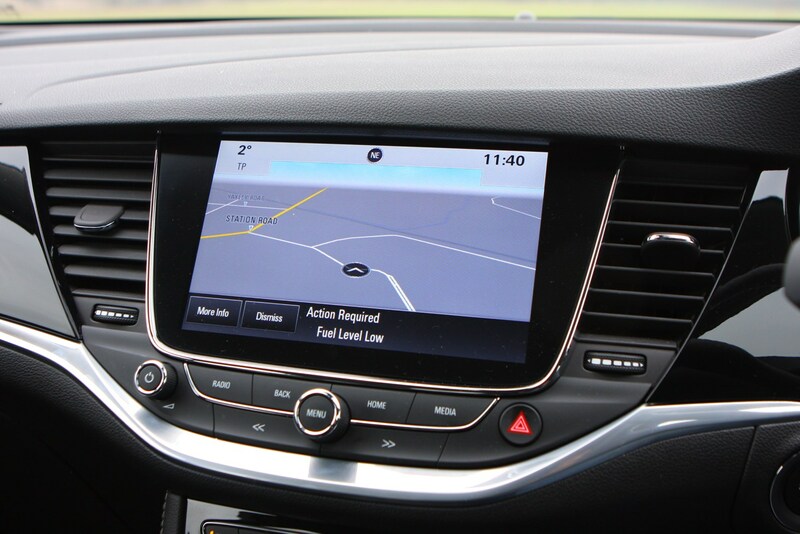 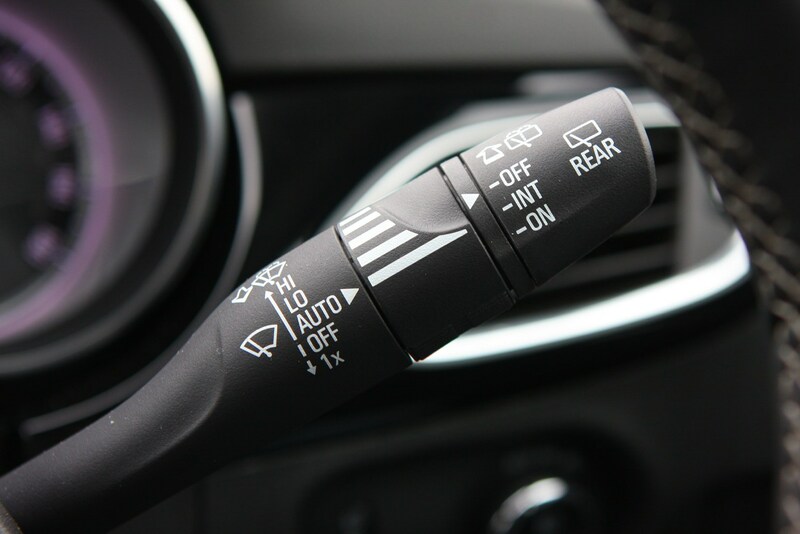 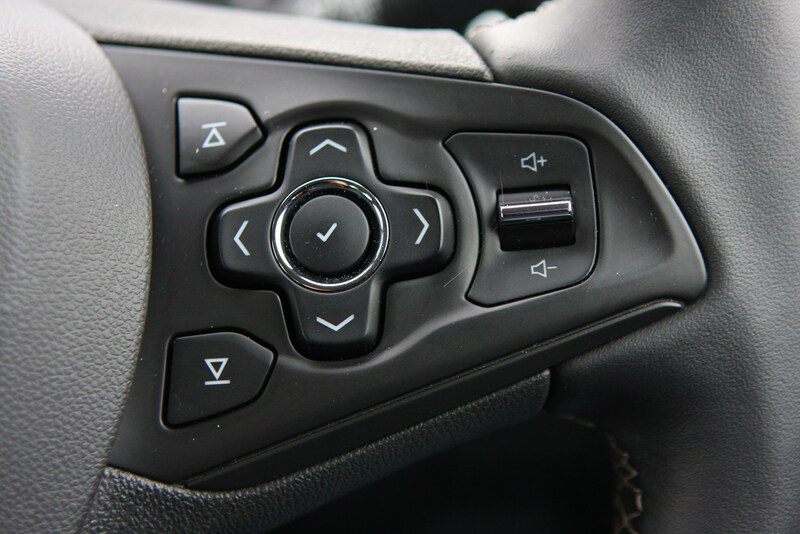 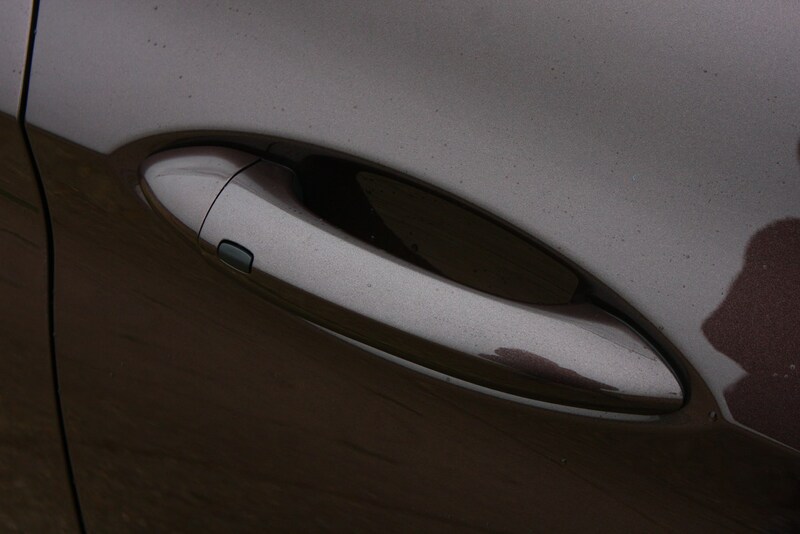 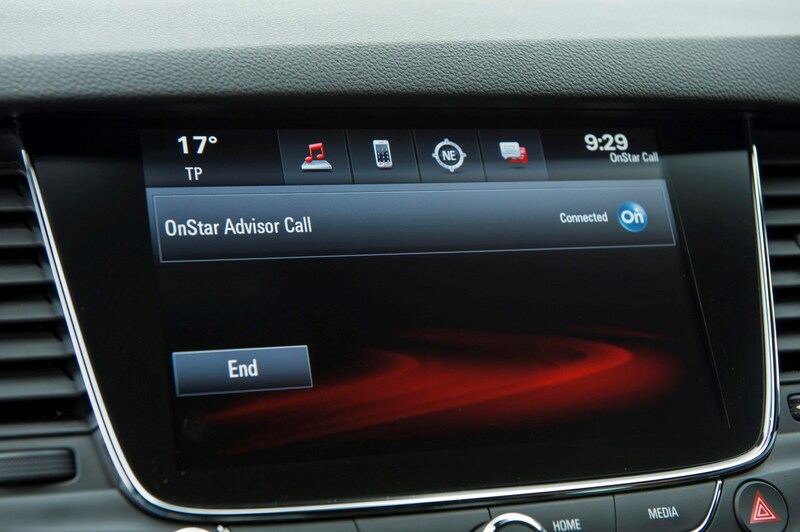 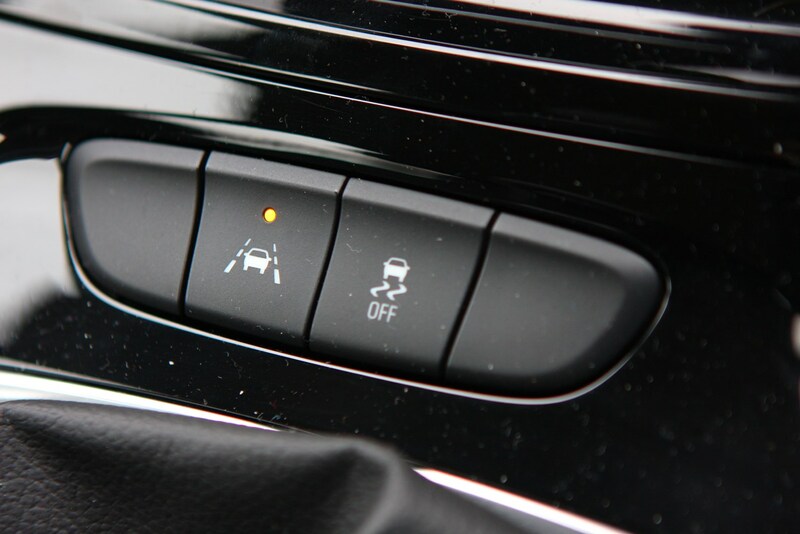 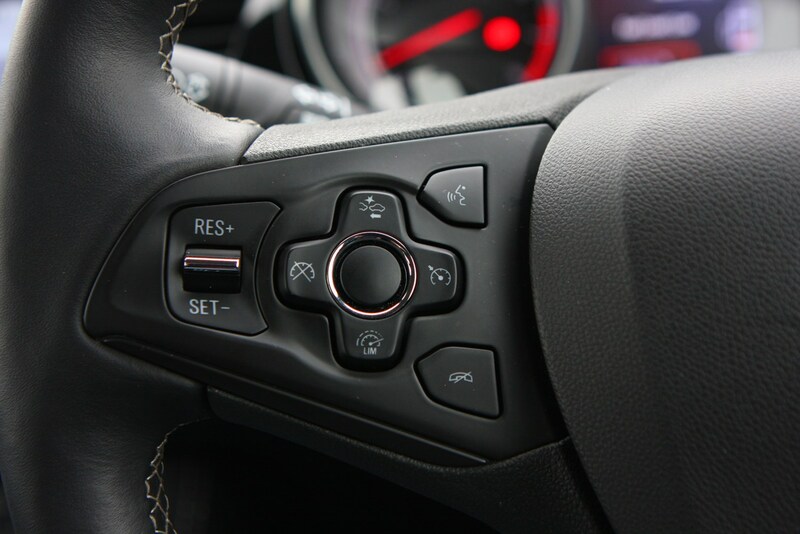 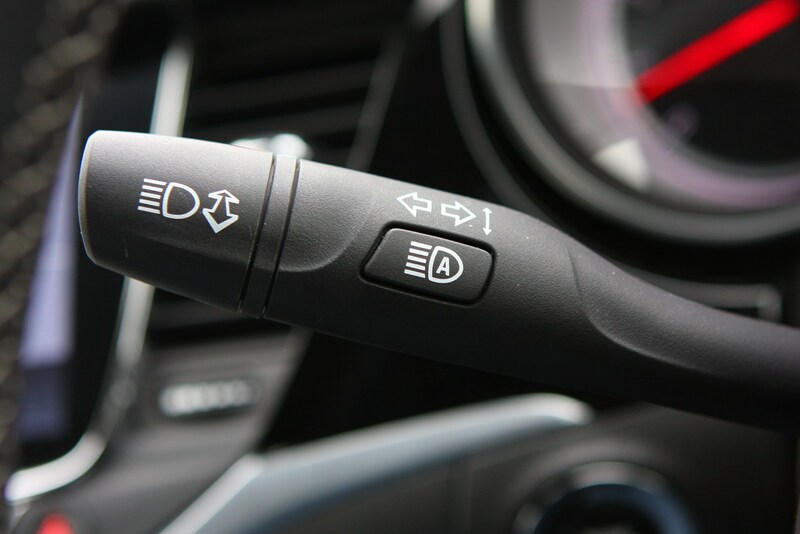 Ask the OnStar representative and your sat-nav will be automatically instructed to direct you there. 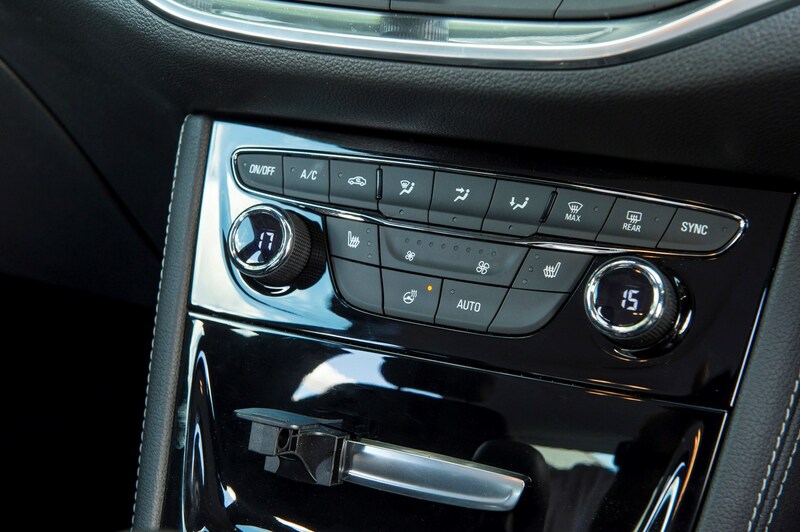 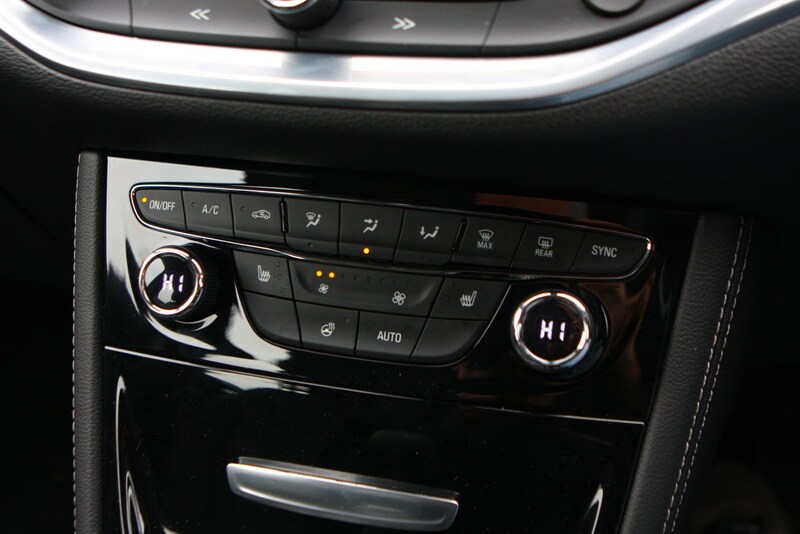 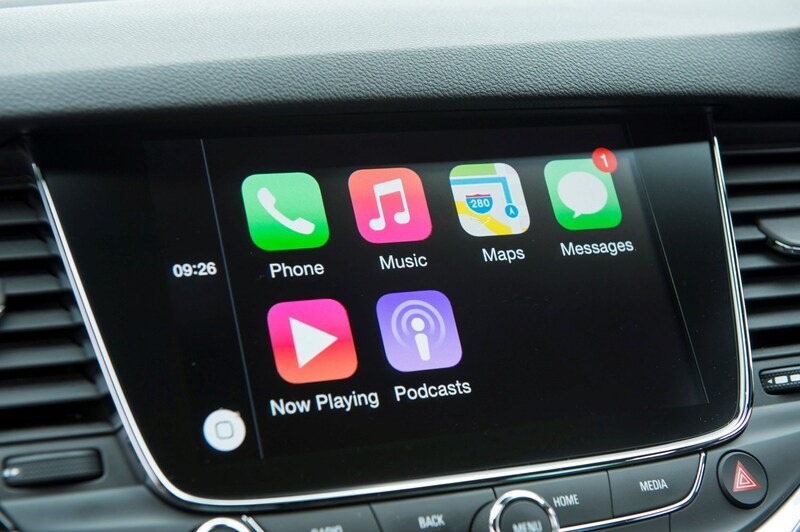 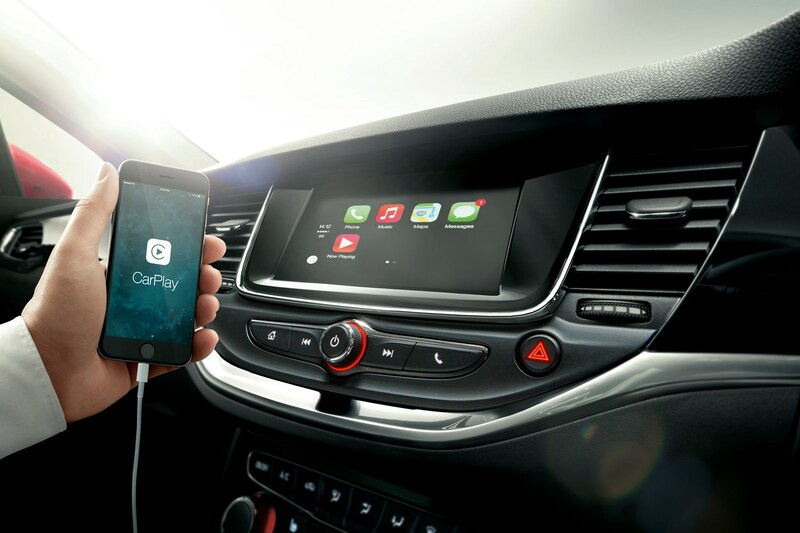 As befitting modern smartphone technology, the Astra is also available with both Android Auto and Apple CarPlay, making connecting your device even easier. 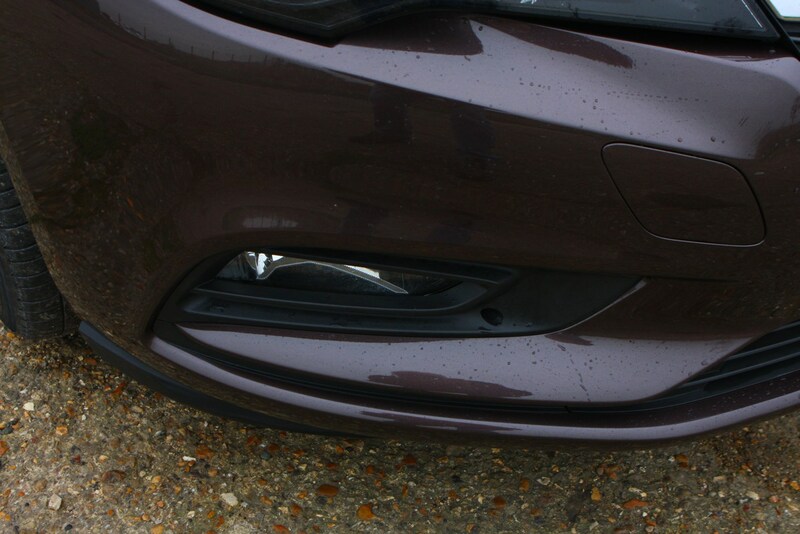 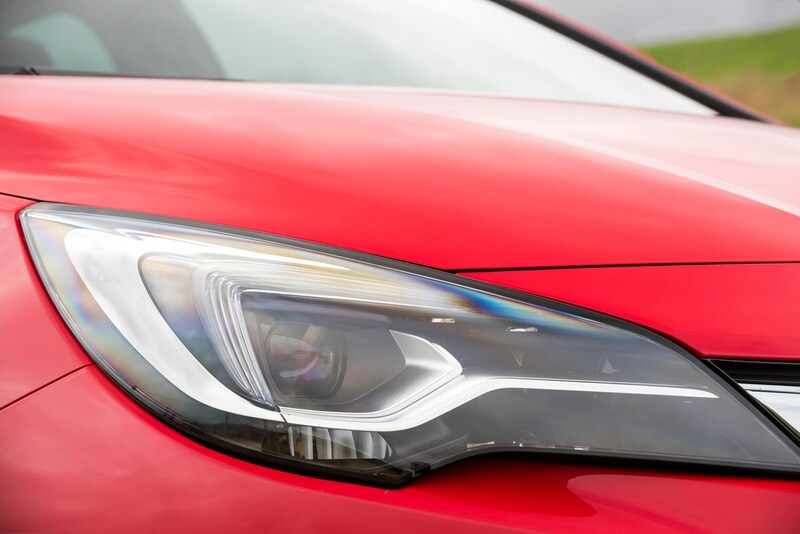 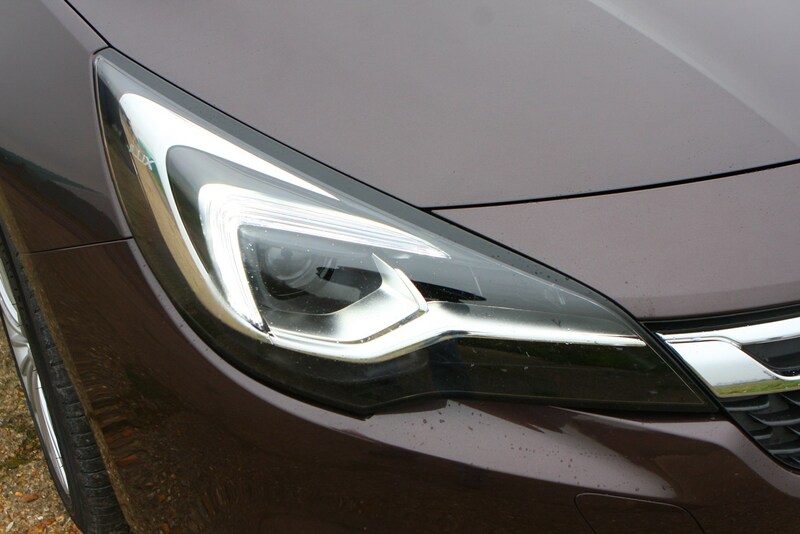 Particularly impressive at night are the IntelliLux LED matrix headlights with directional function when cornering and glare-free automatic main beam. 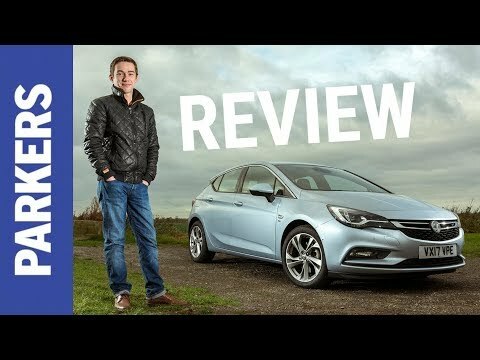 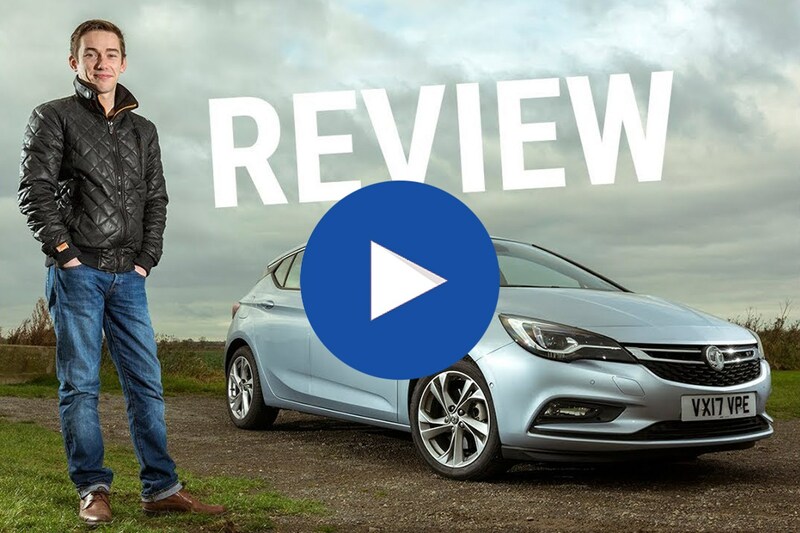 Should you buy a Vauxhall Astra? 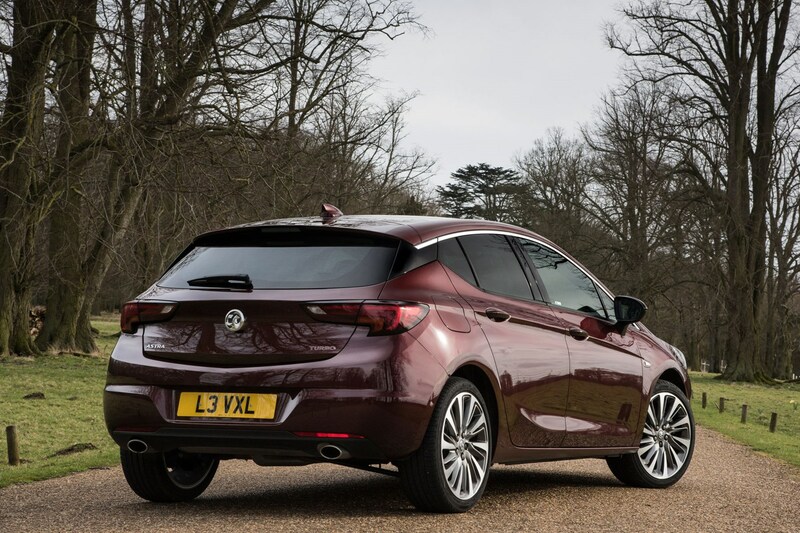 The Vauxhall Astra hatchback remains to be one of the most popular cars on sale in the UK, and with good reason. 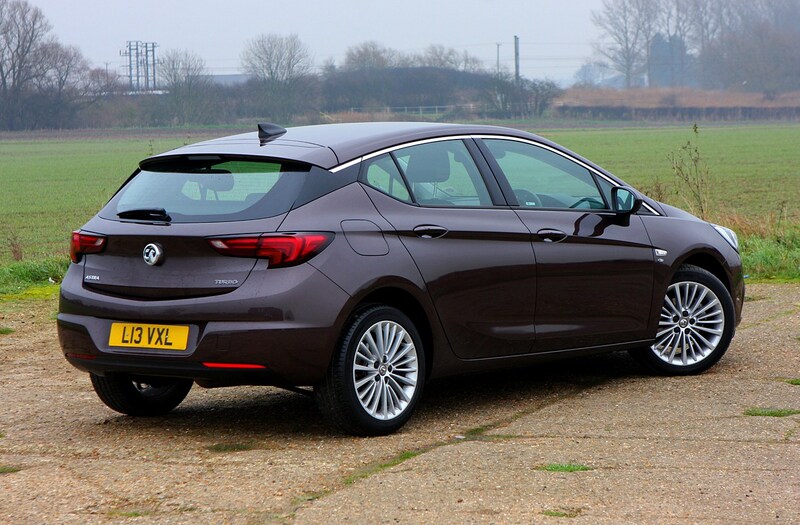 It’s well-equipped, good to drive and well-priced, and you’re likely to be able to get a great deal on one if you haggle hard enough. 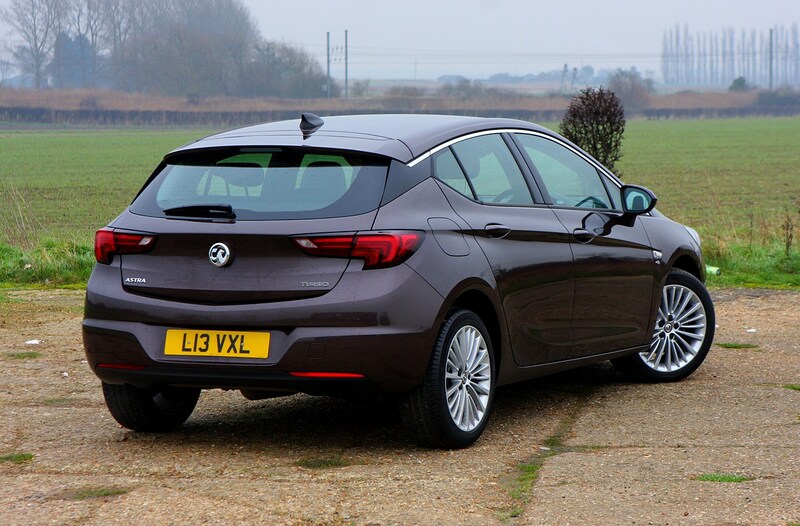 It’s not the most exciting, but there should be an Astra to suit all tastes with a vast number of engine and trim combinations available.